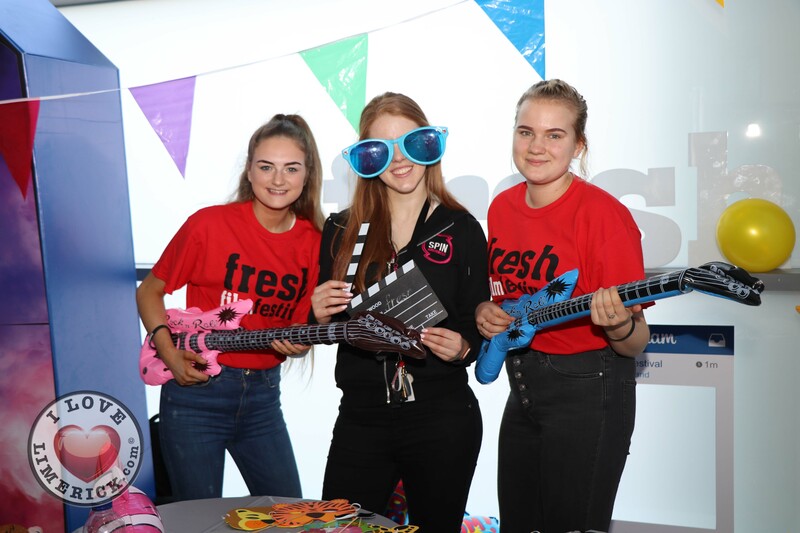 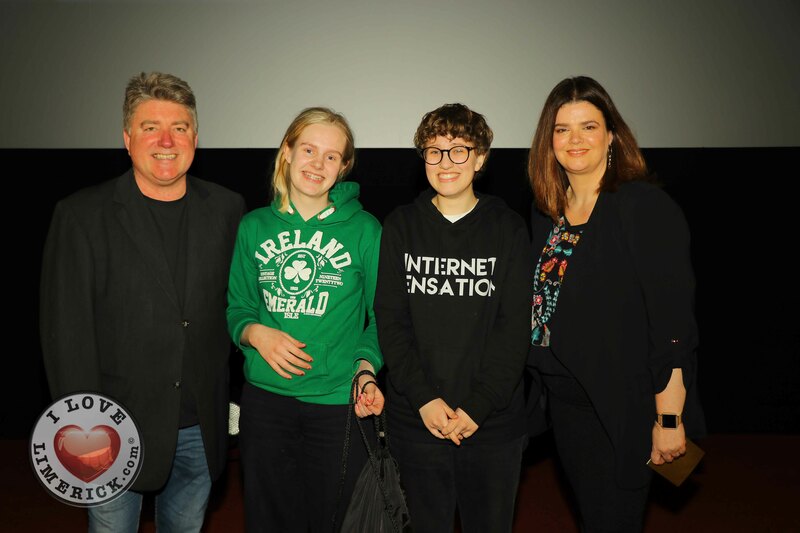 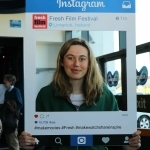 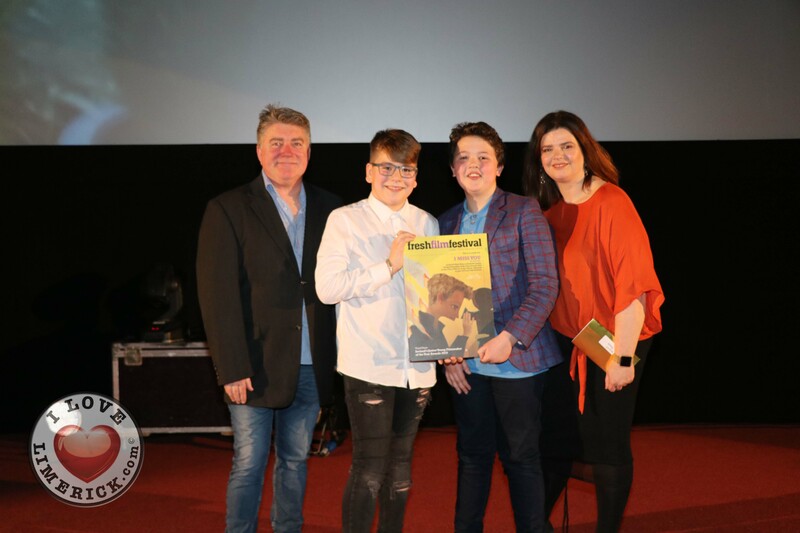 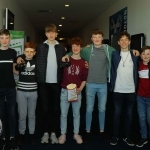 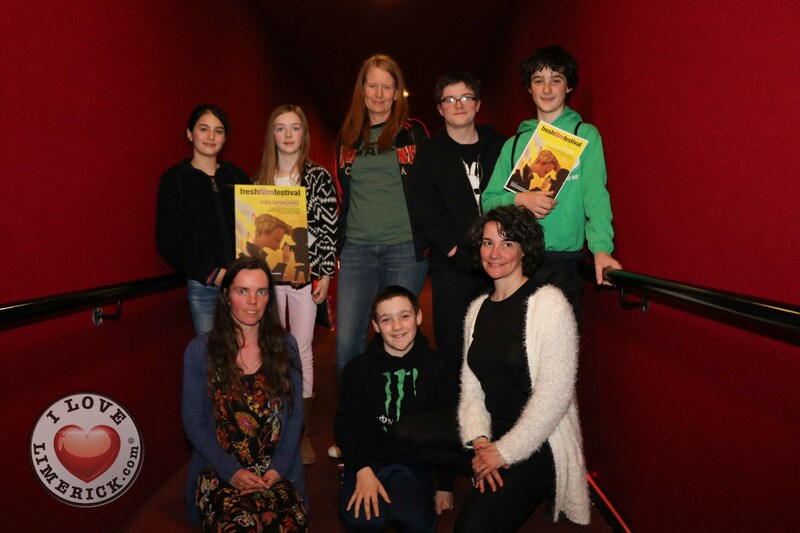 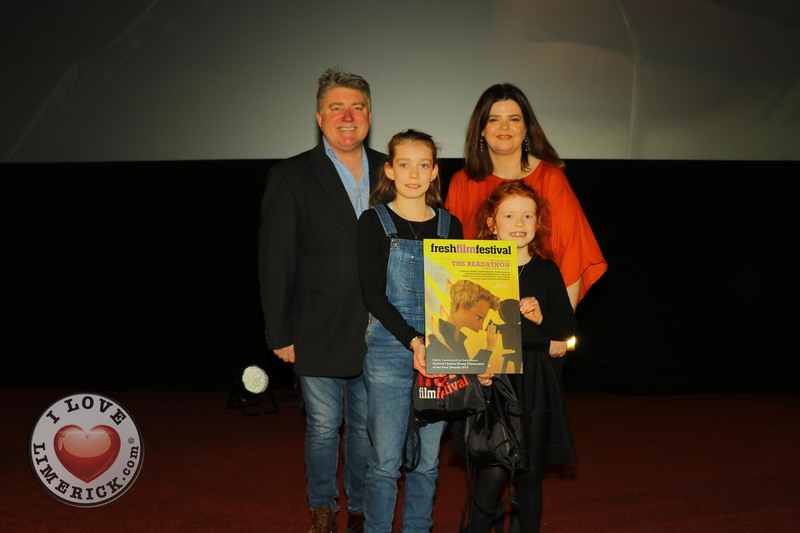 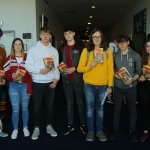 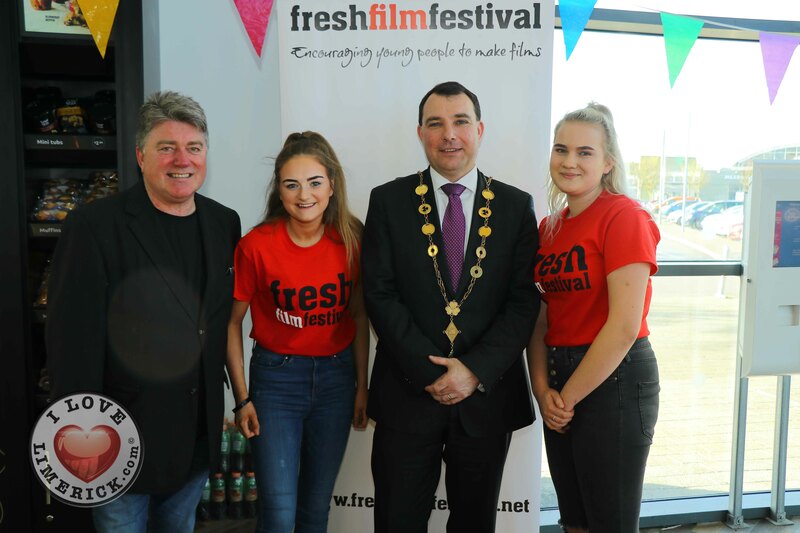 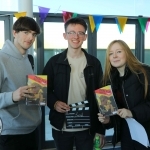 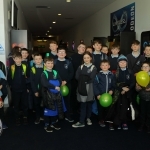 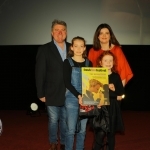 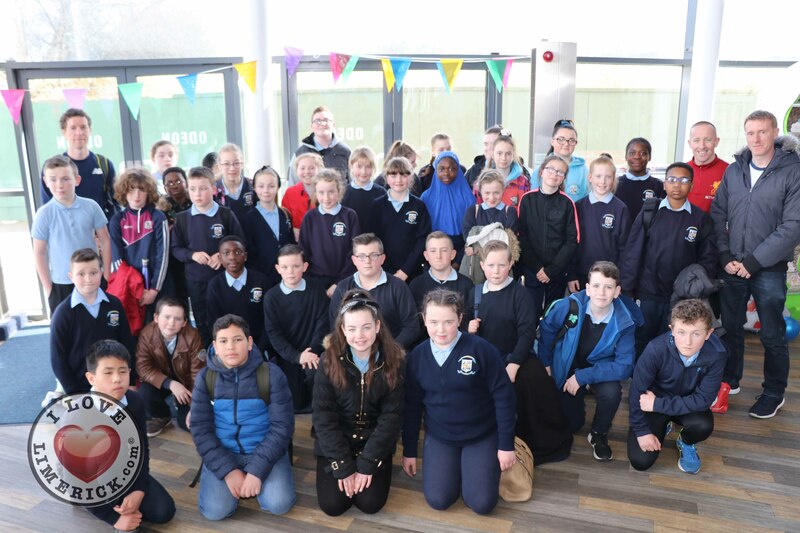 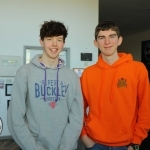 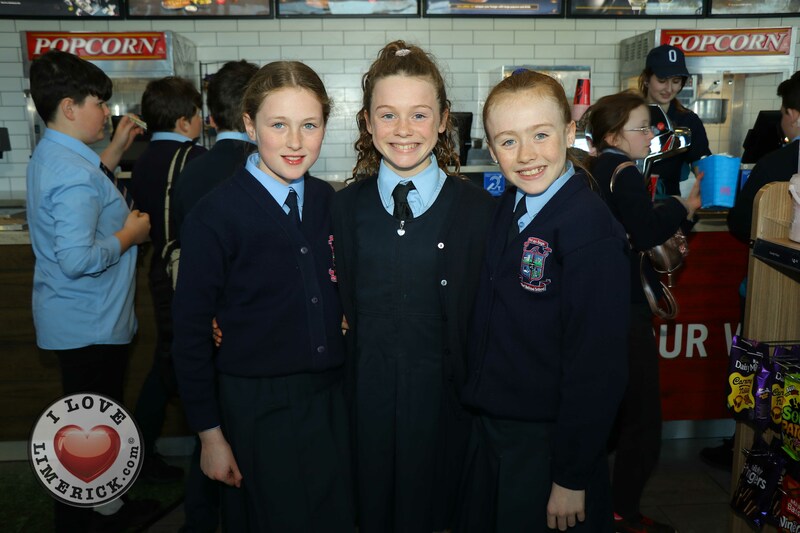 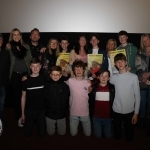 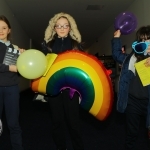 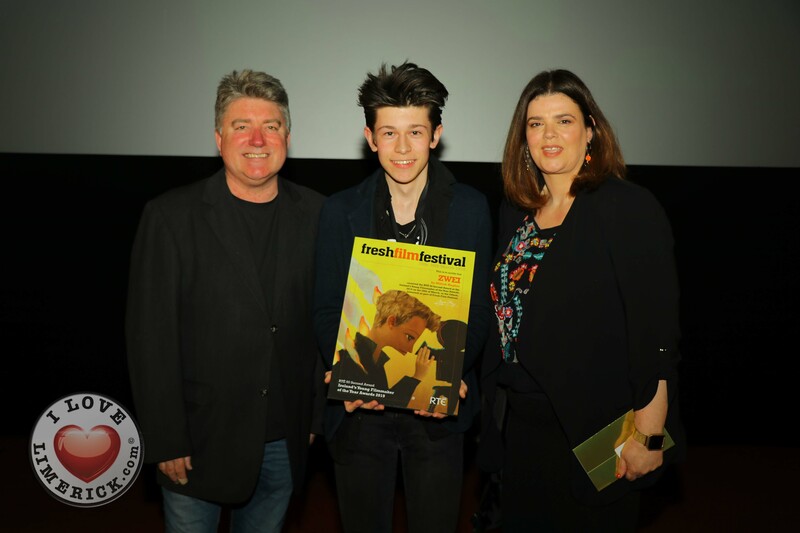 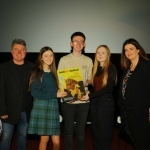 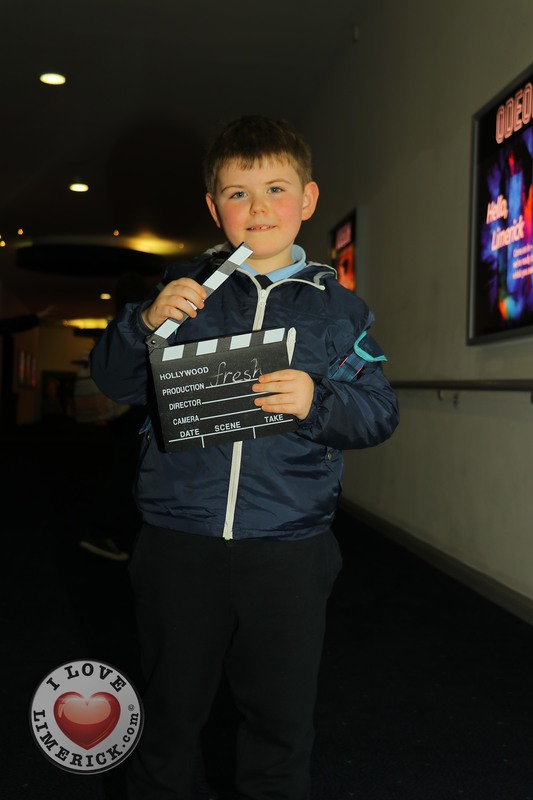 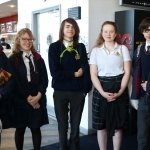 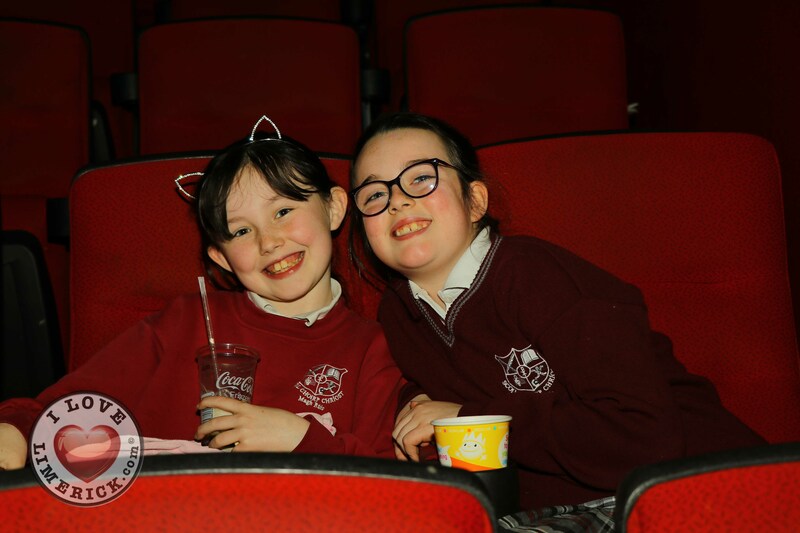 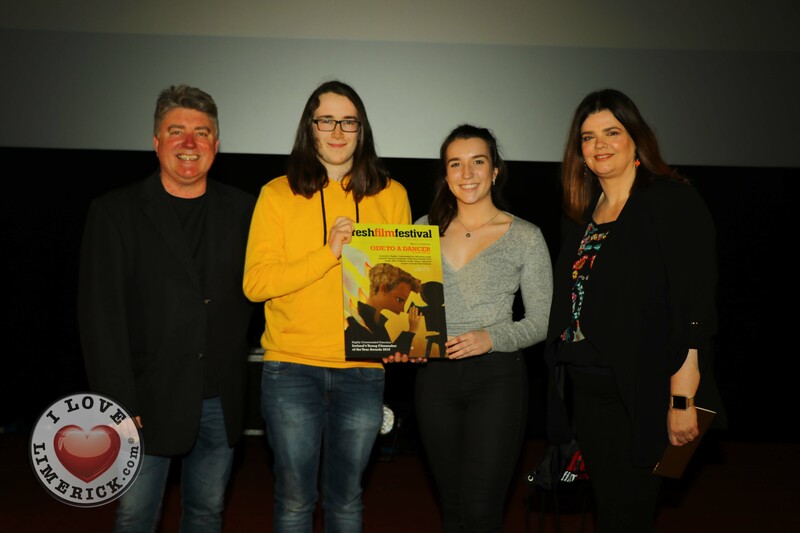 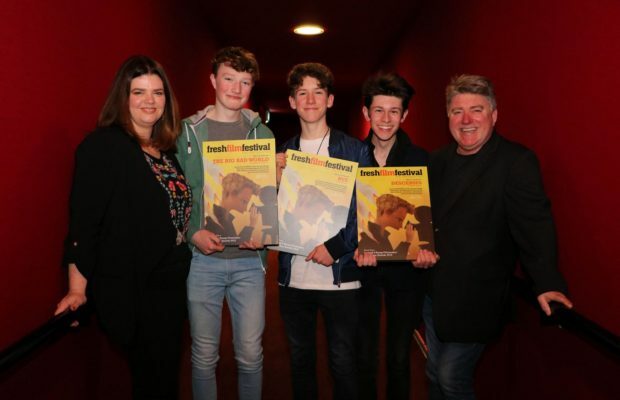 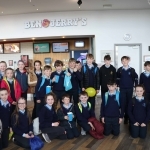 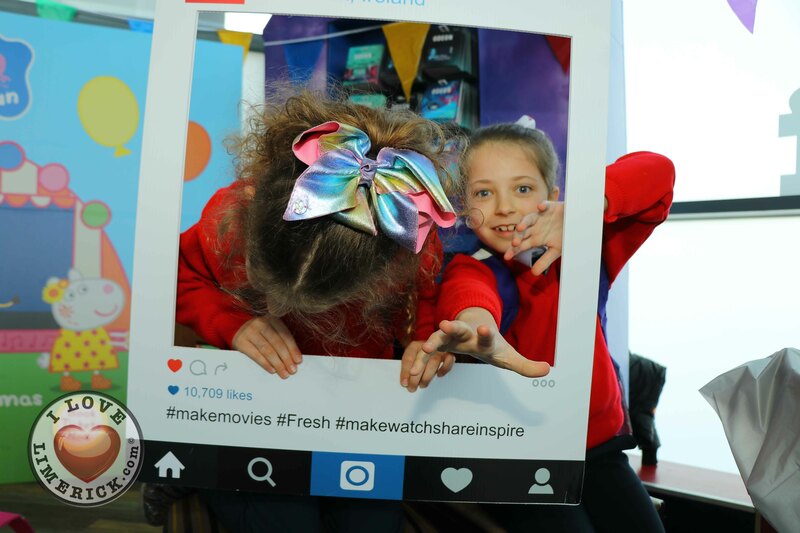 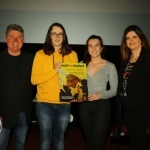 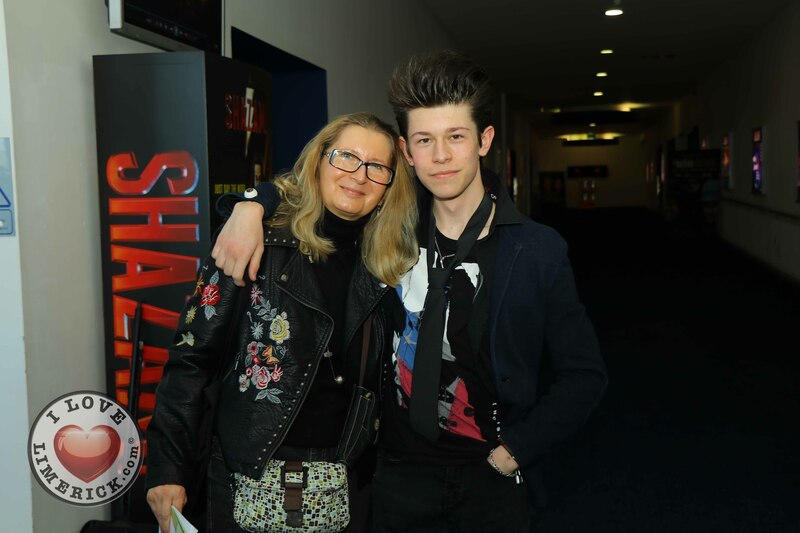 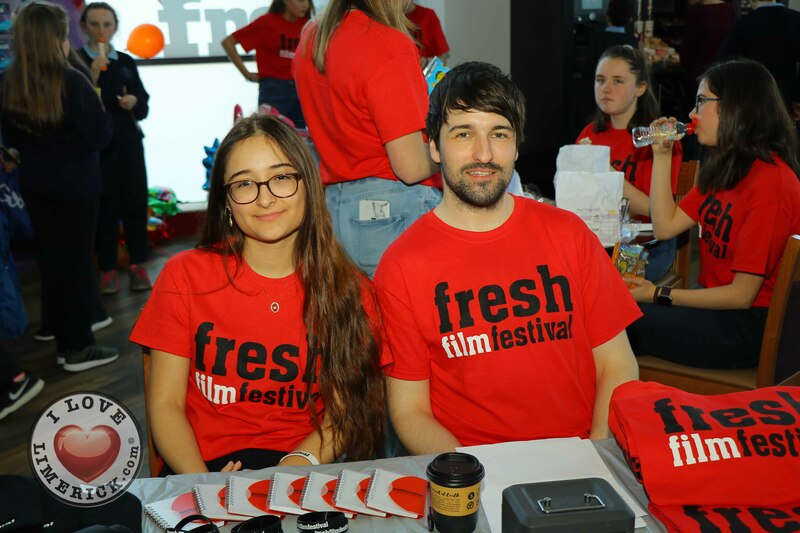 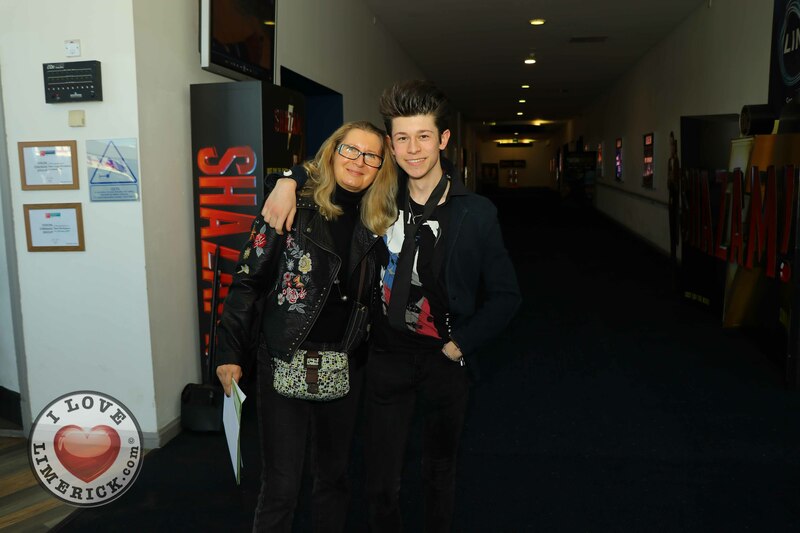 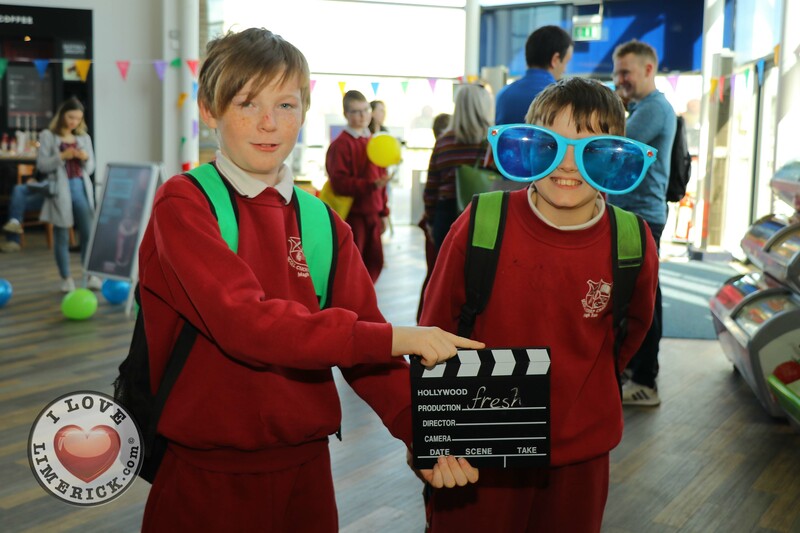 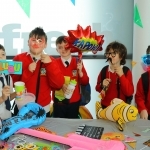 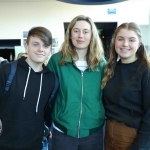 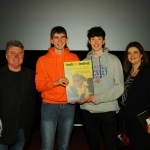 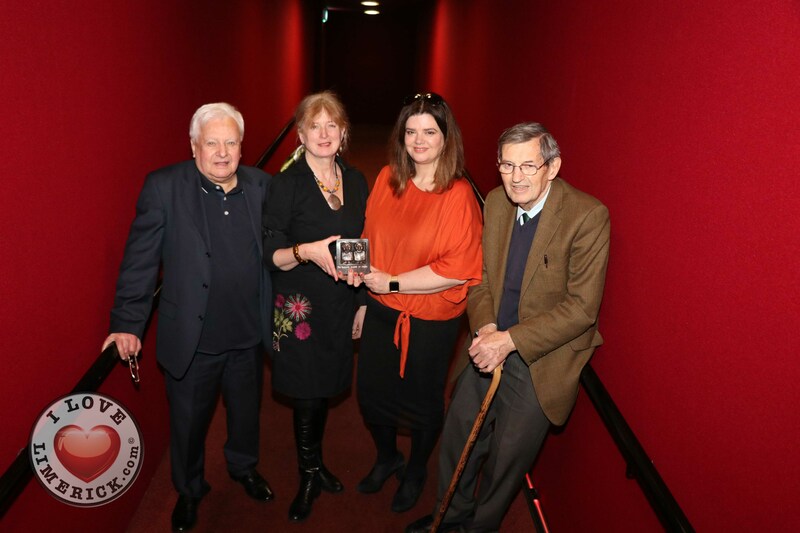 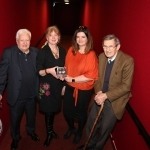 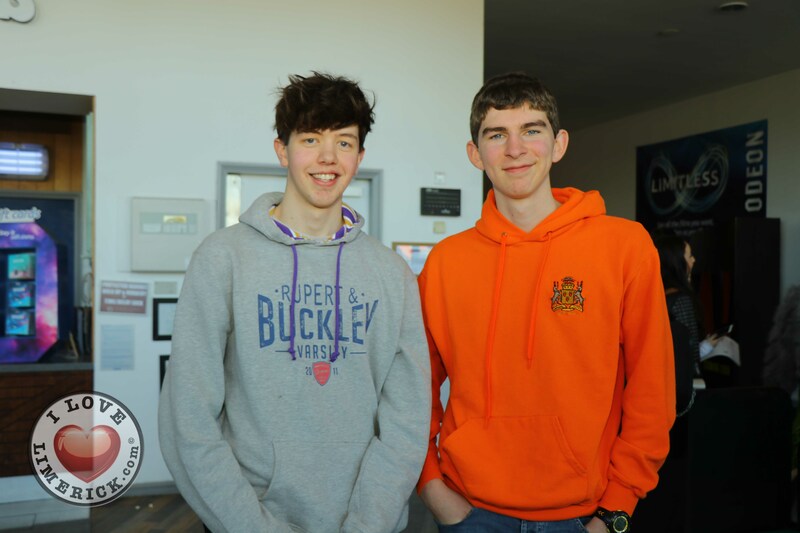 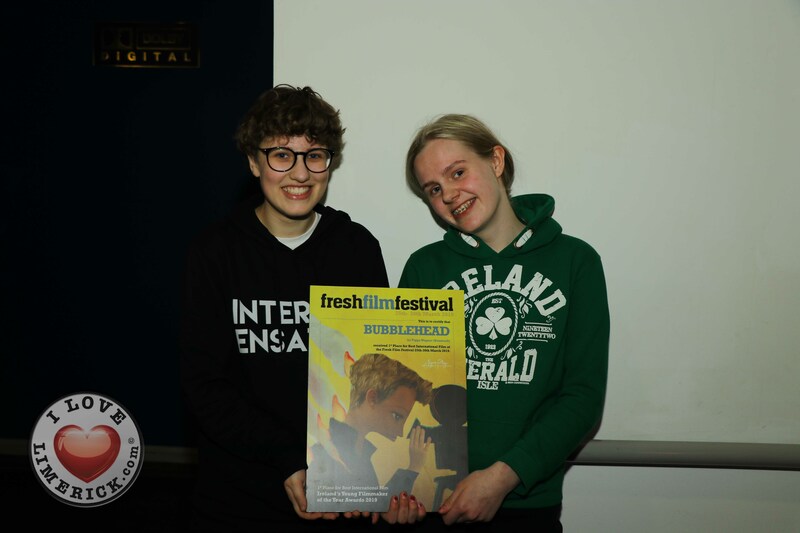 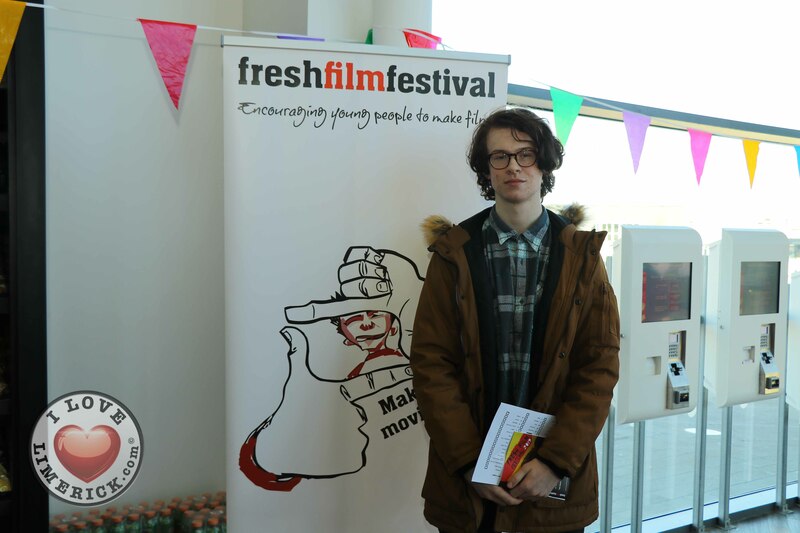 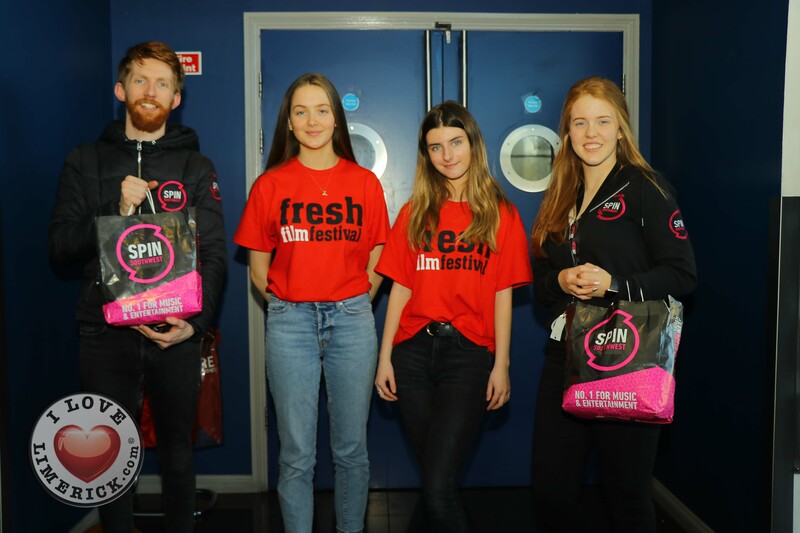 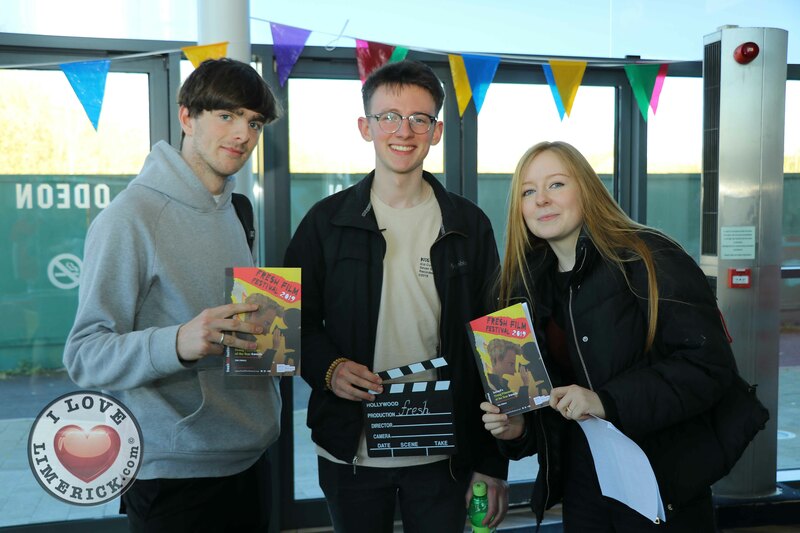 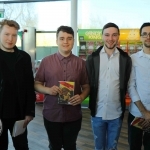 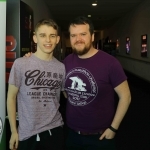 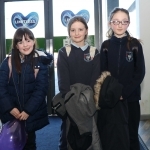 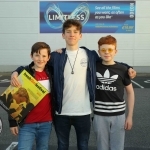 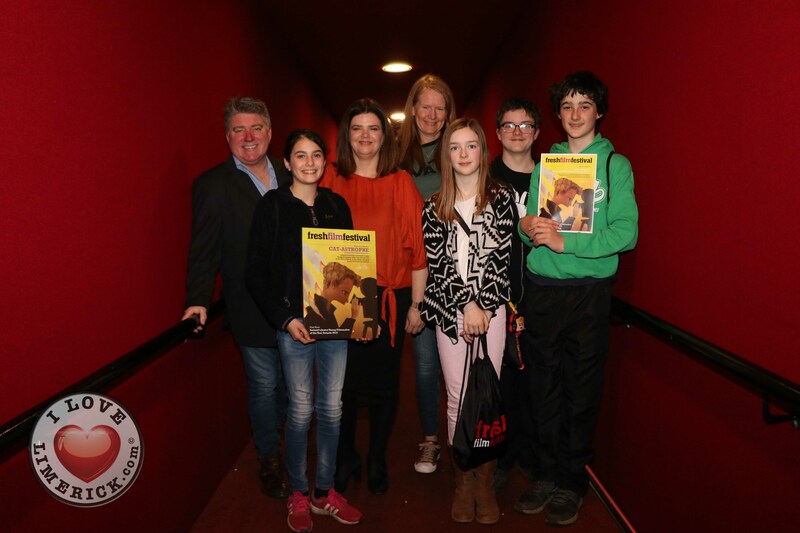 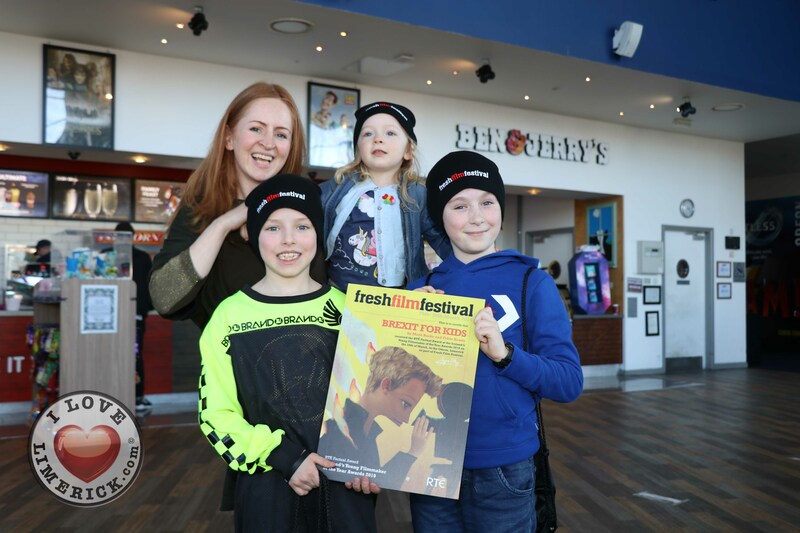 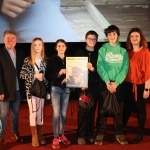 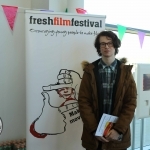 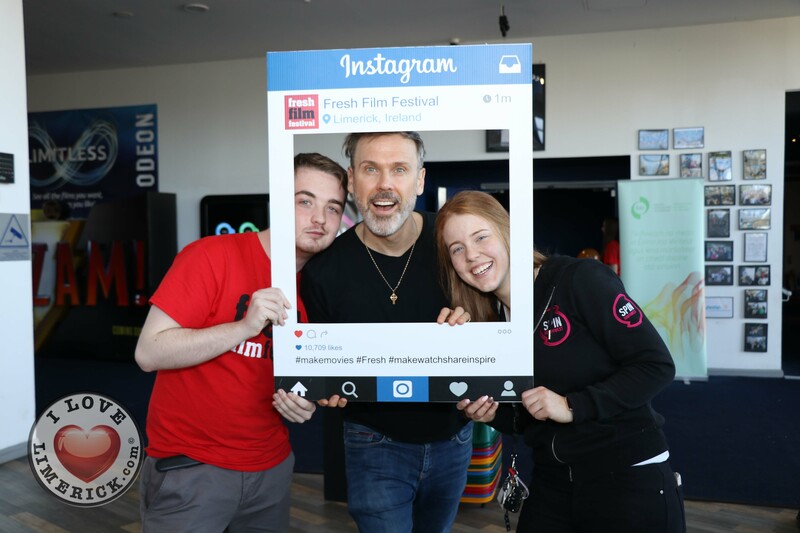 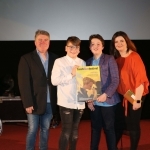 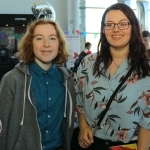 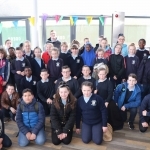 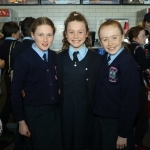 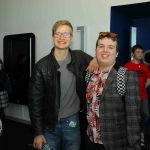 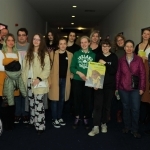 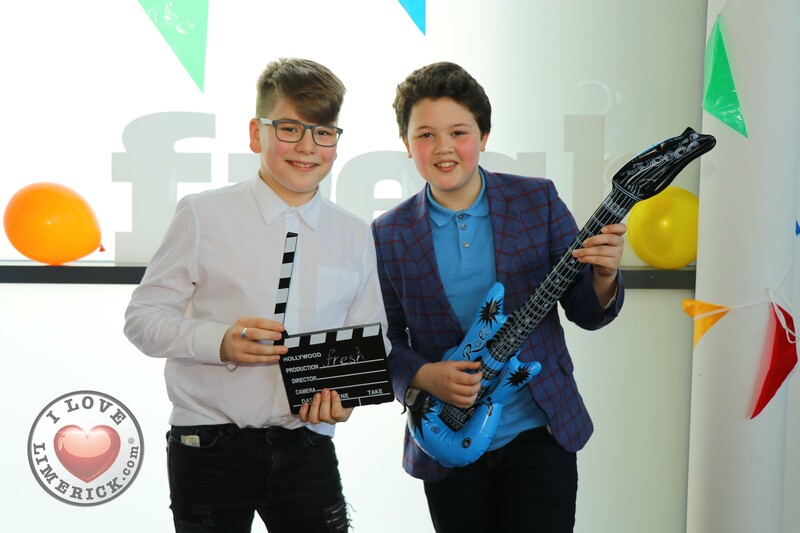 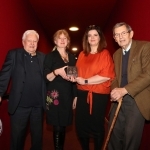 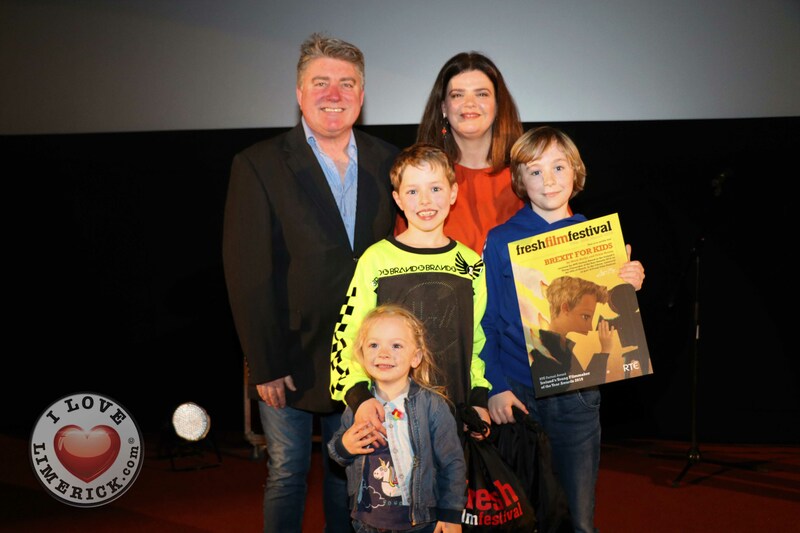 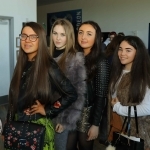 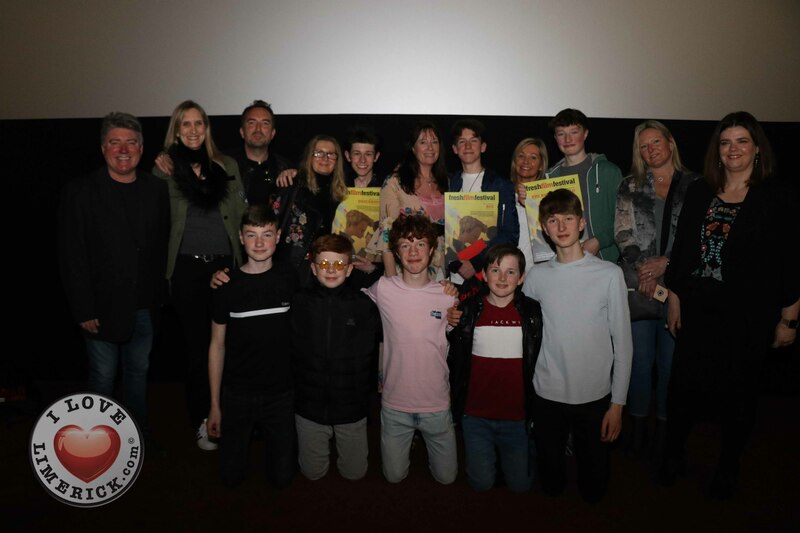 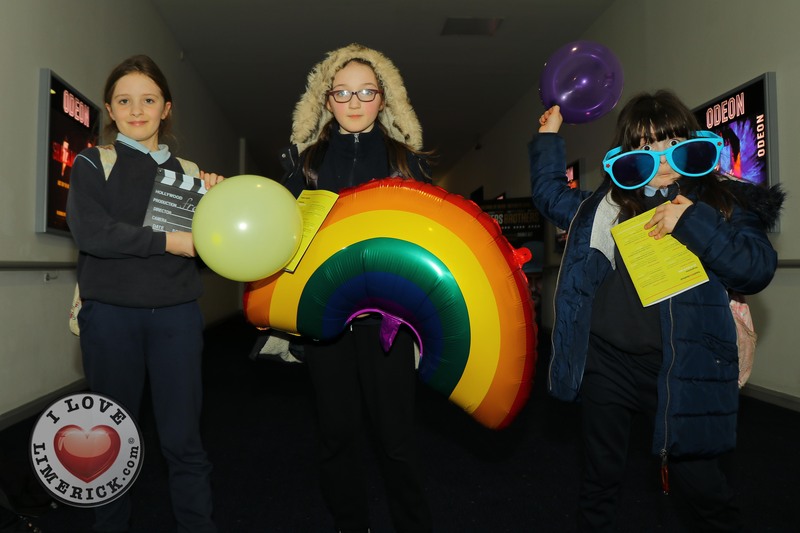 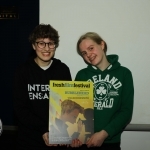 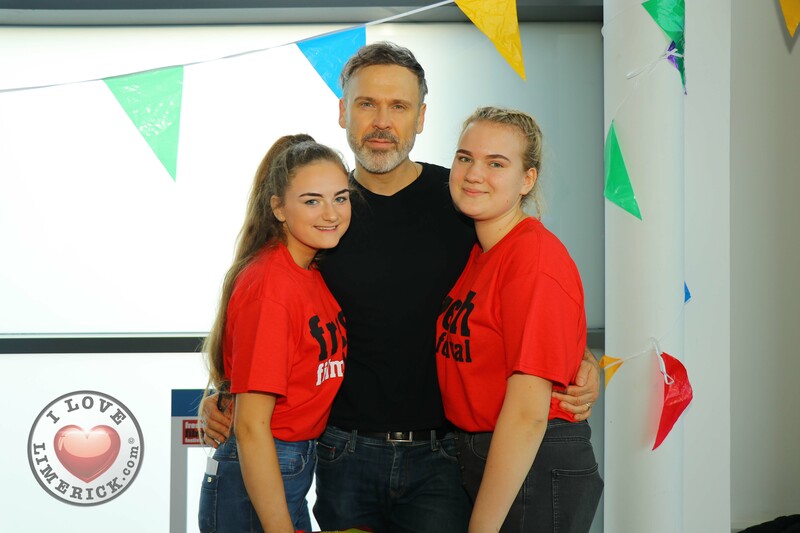 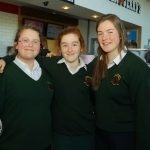 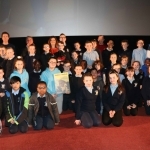 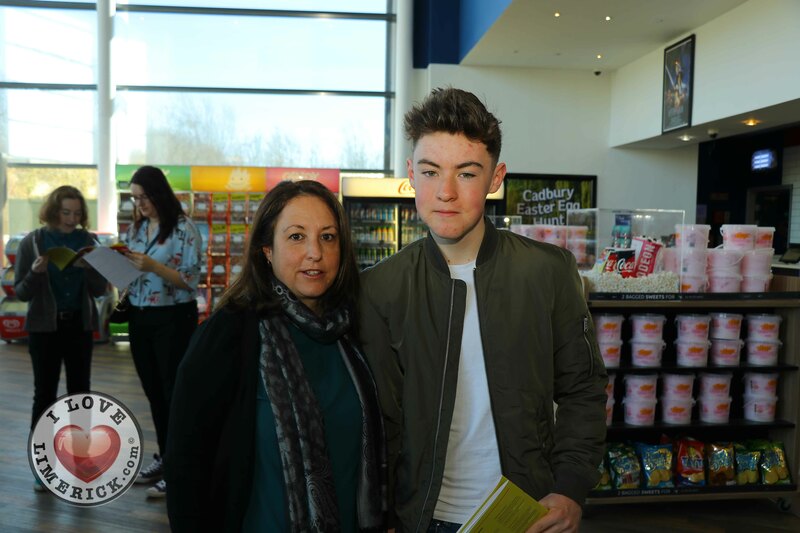 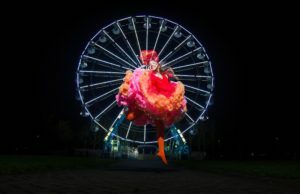 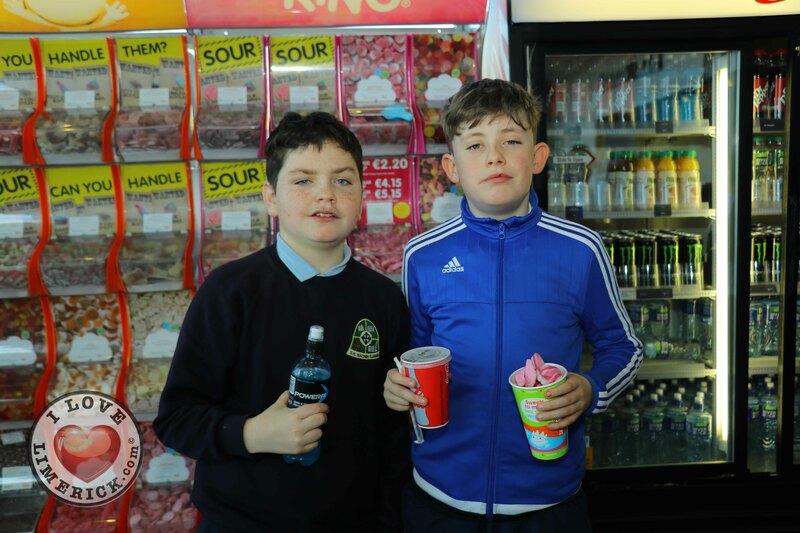 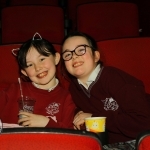 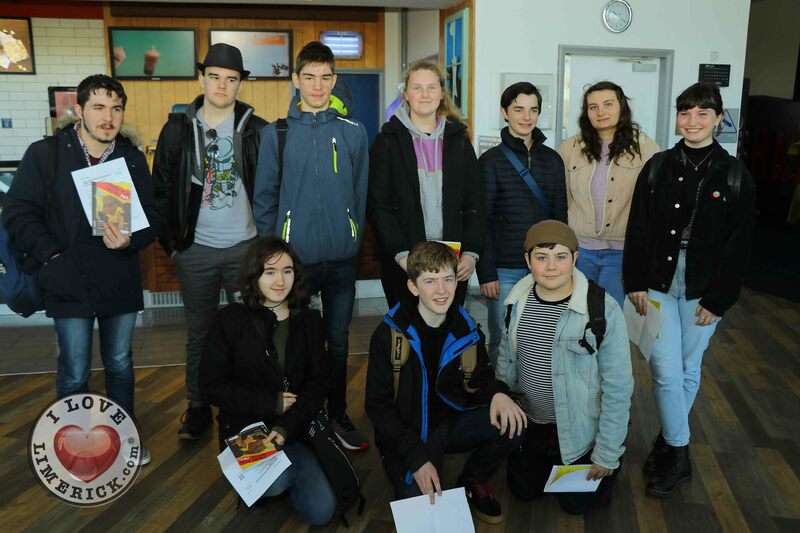 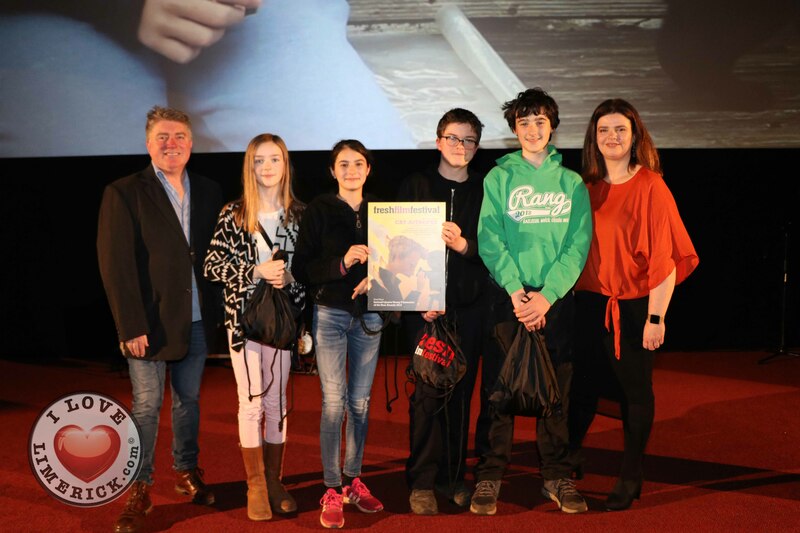 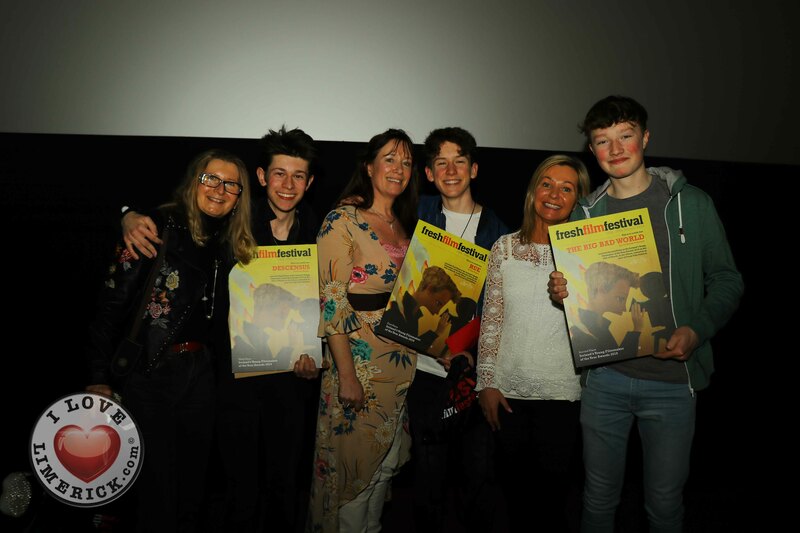 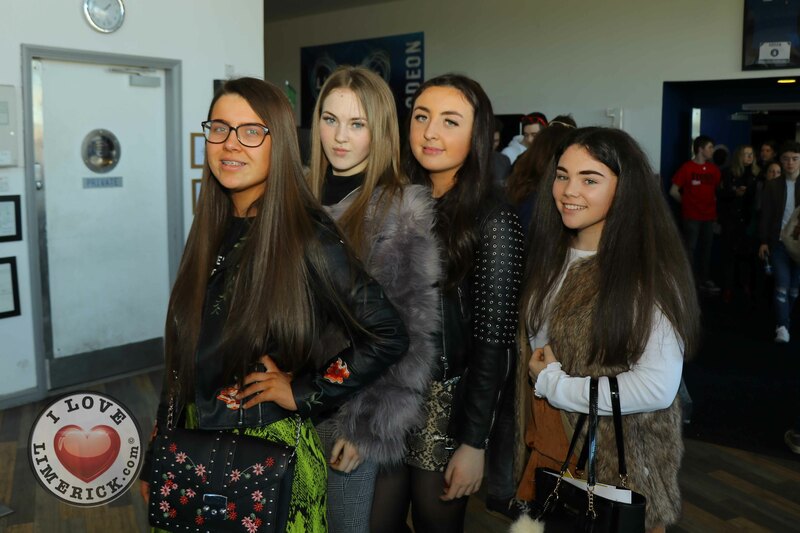 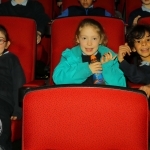 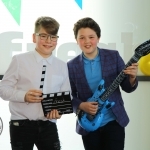 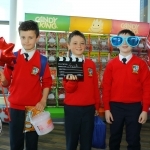 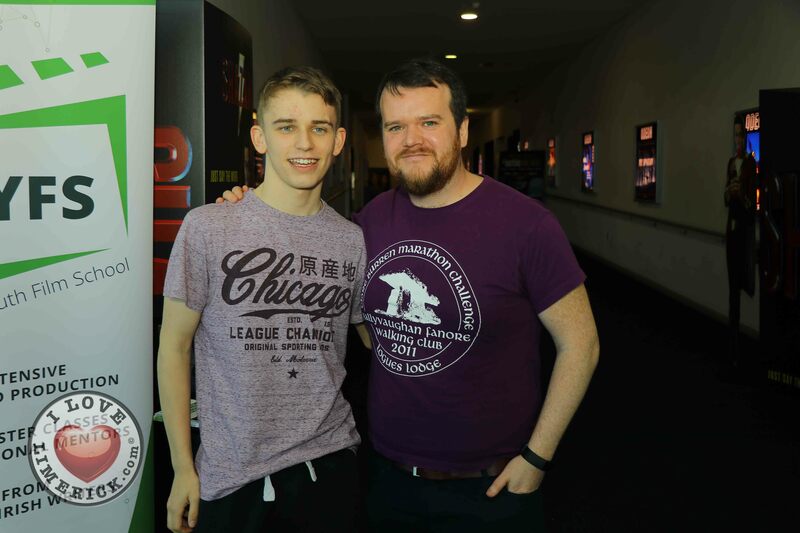 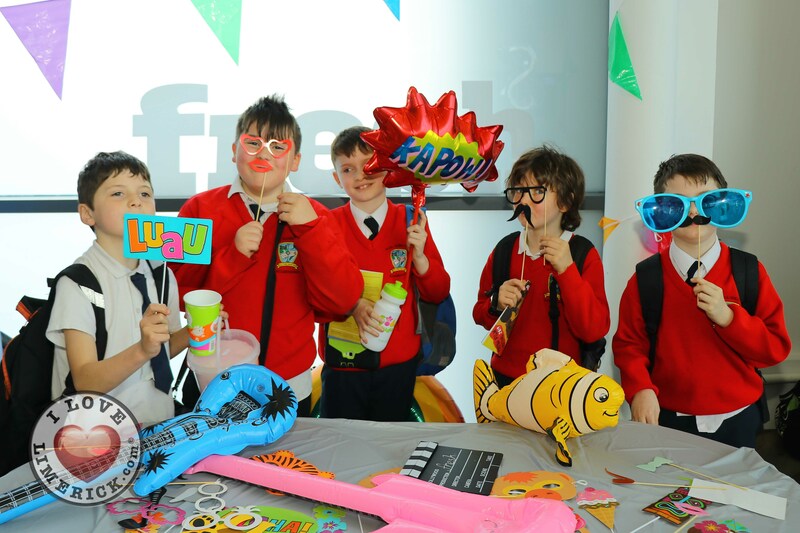 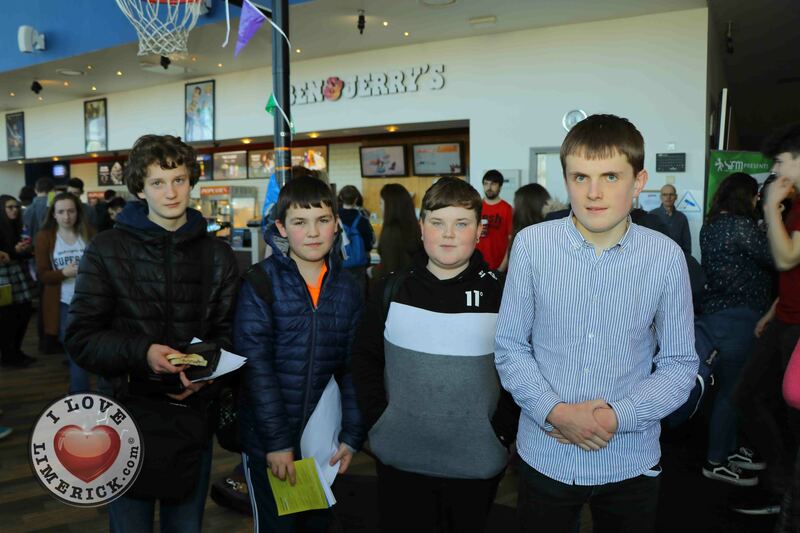 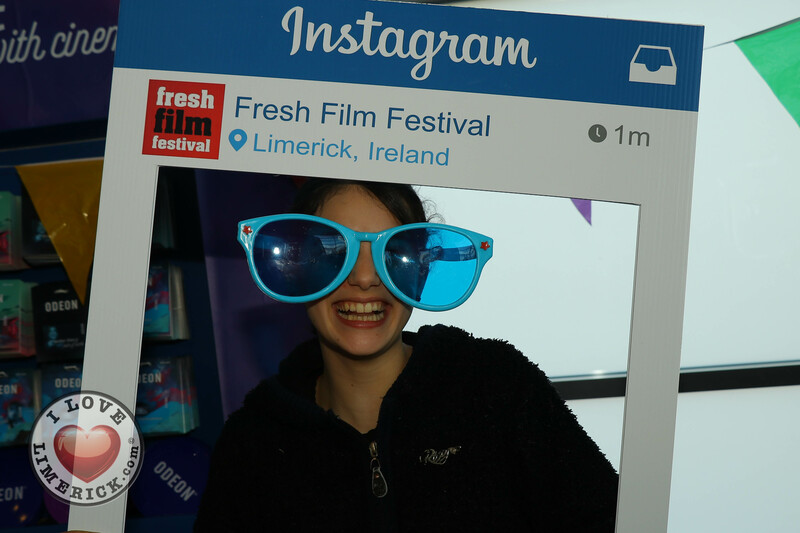 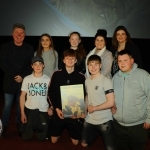 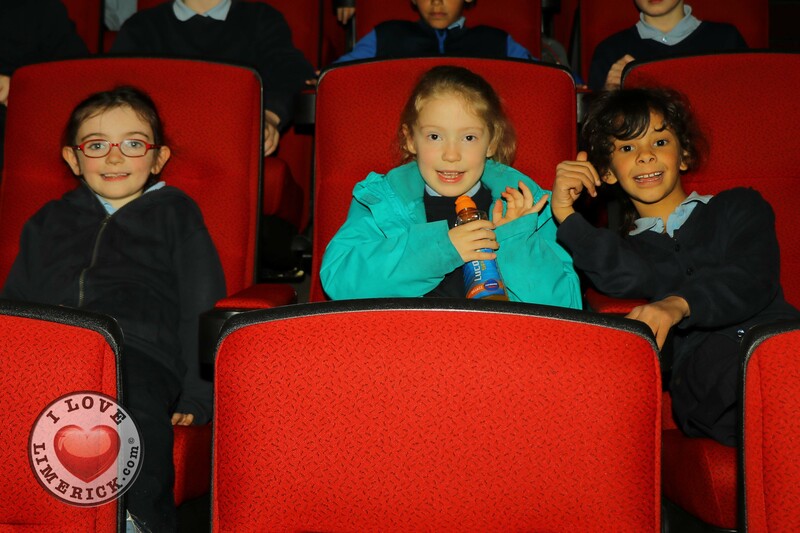 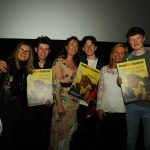 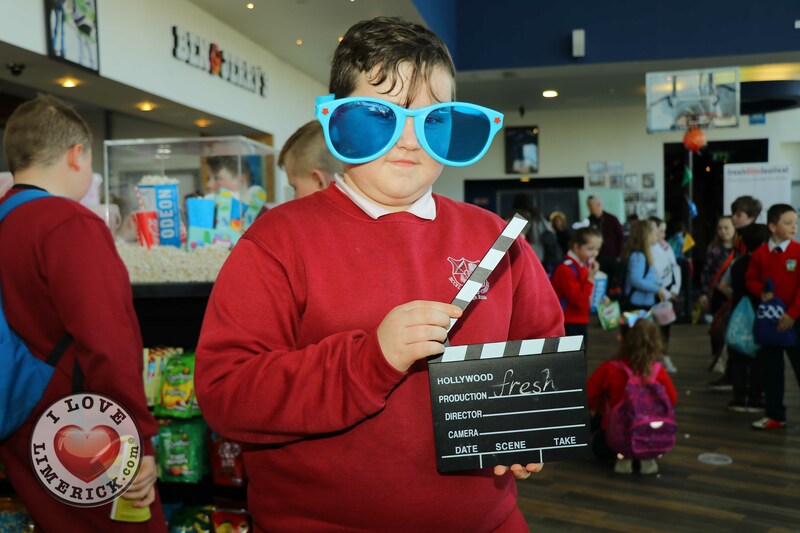 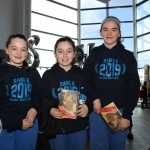 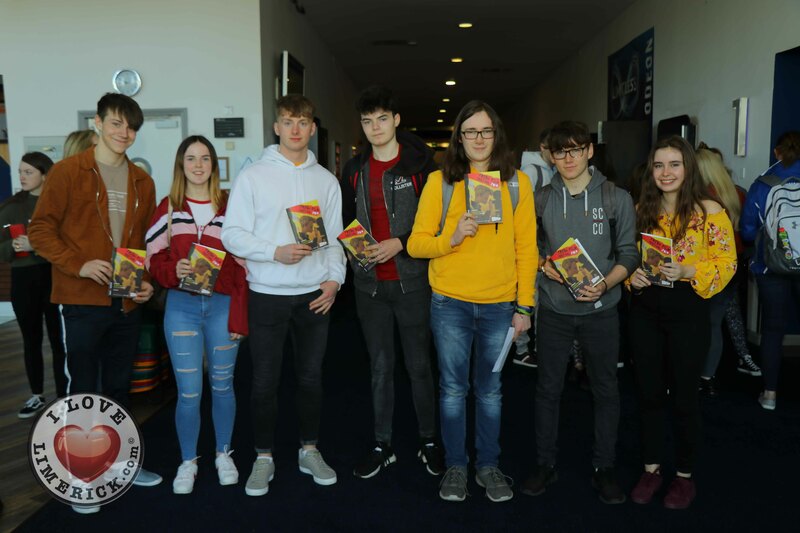 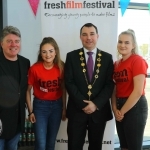 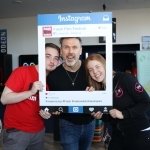 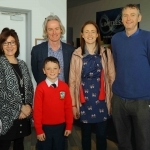 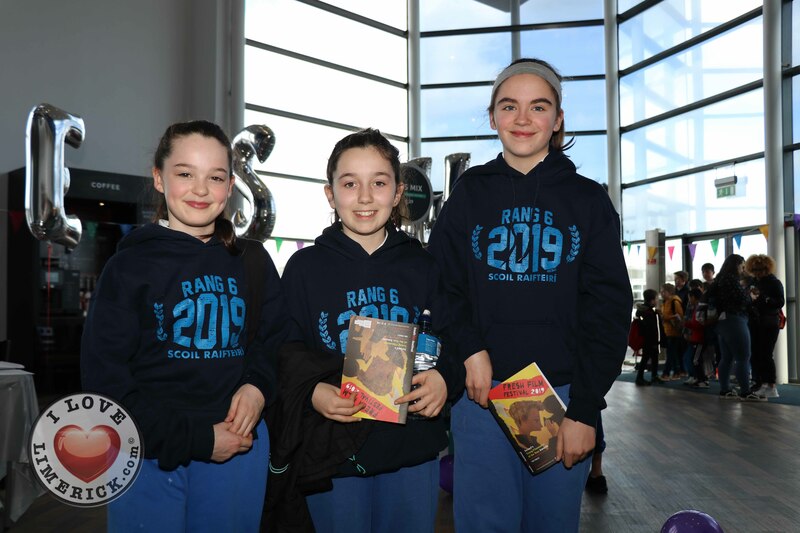 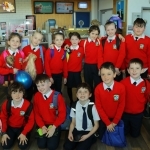 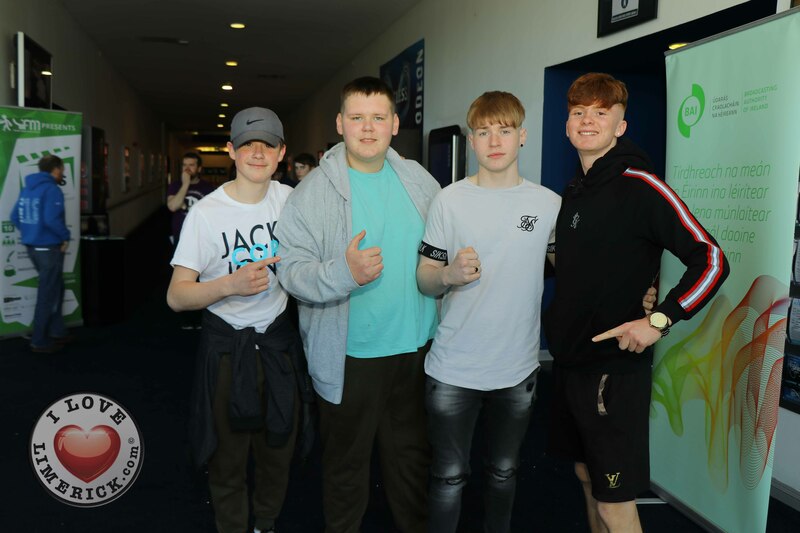 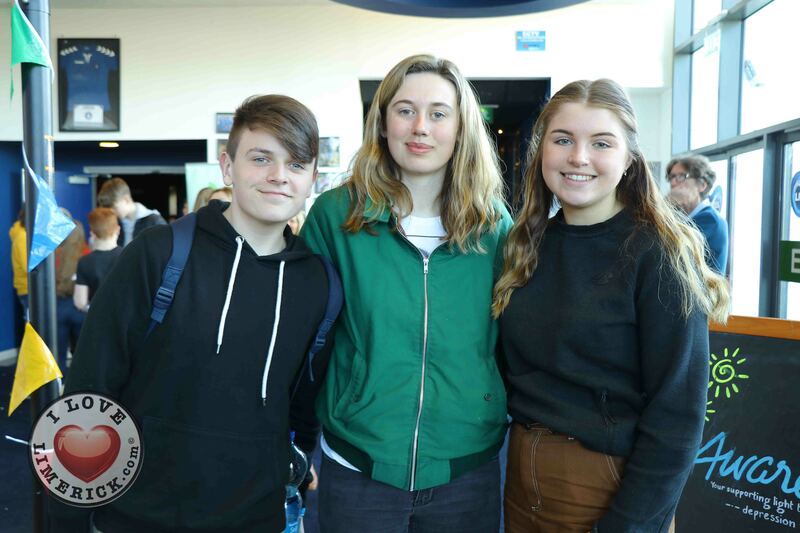 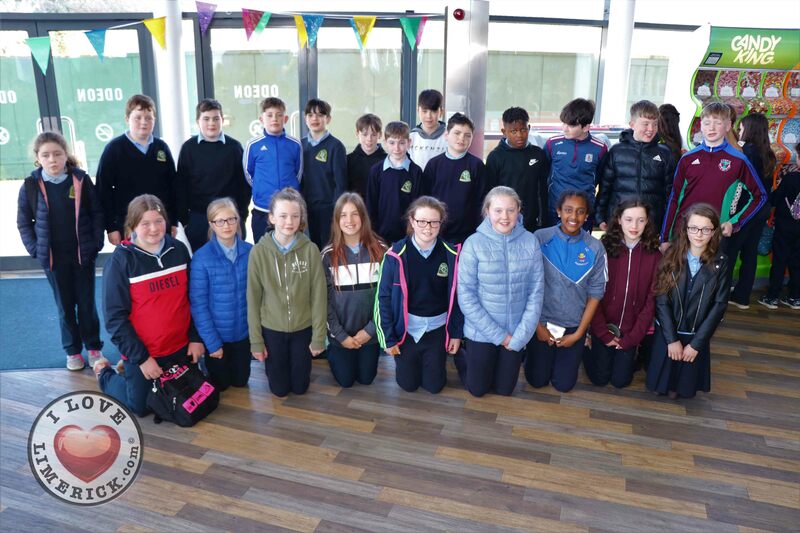 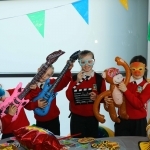 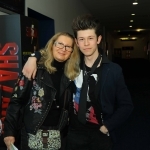 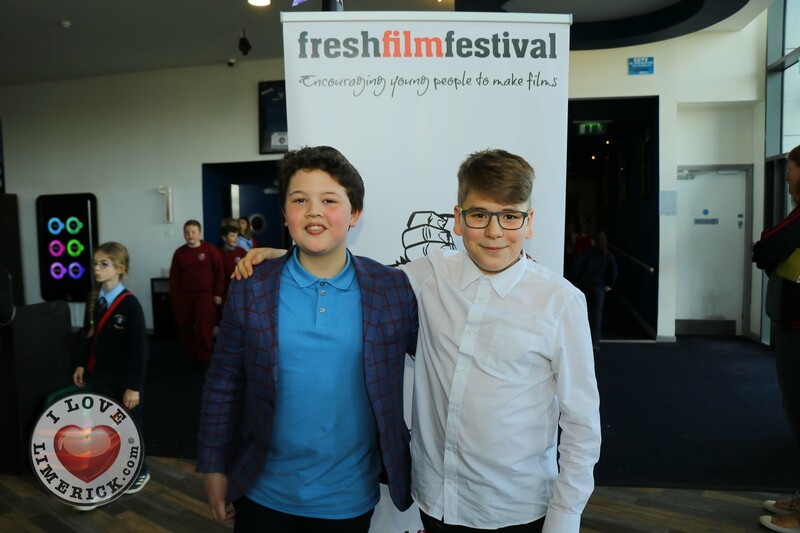 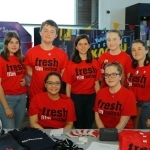 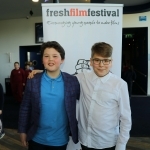 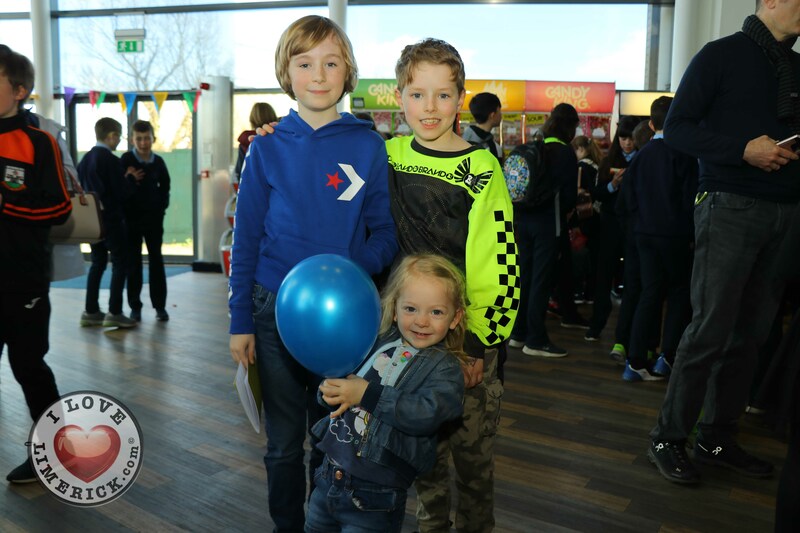 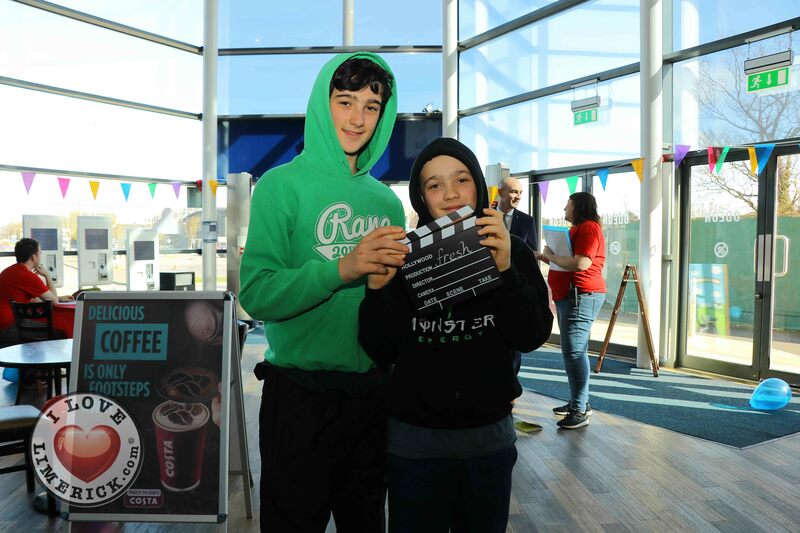 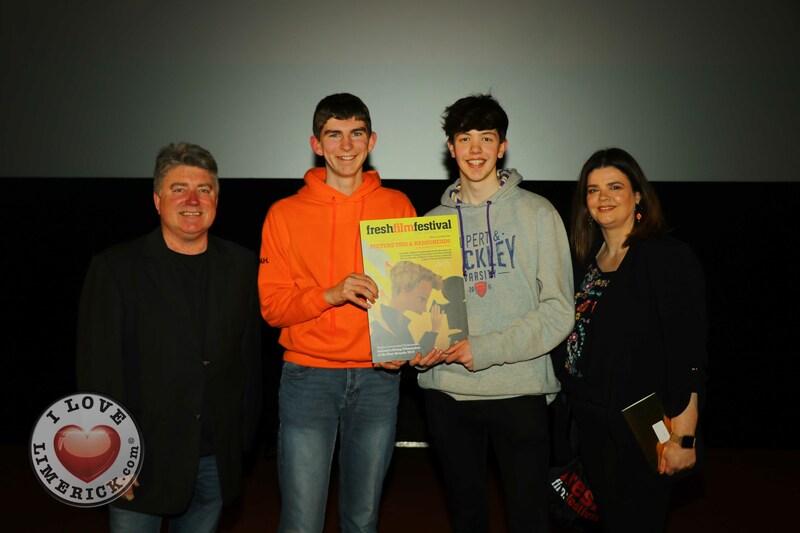 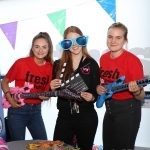 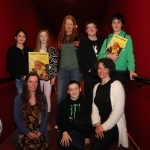 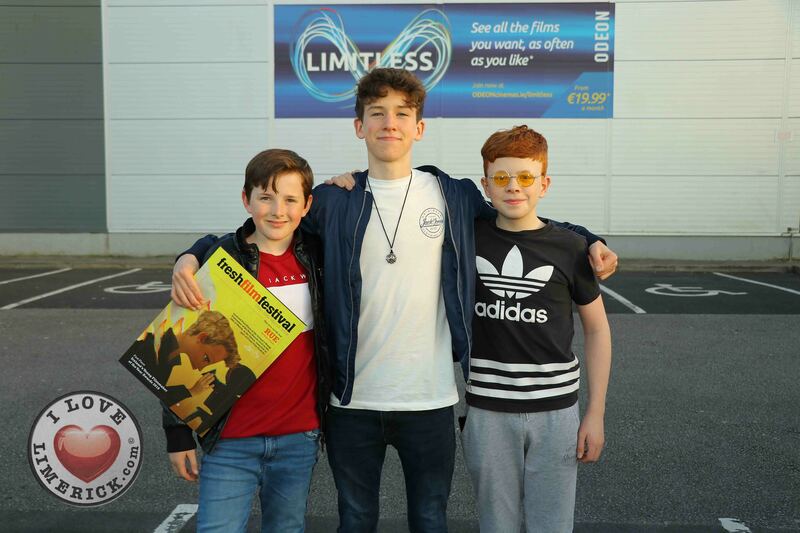 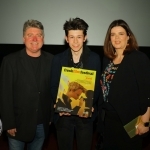 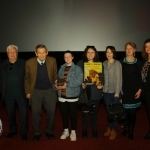 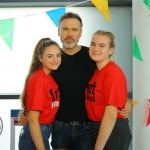 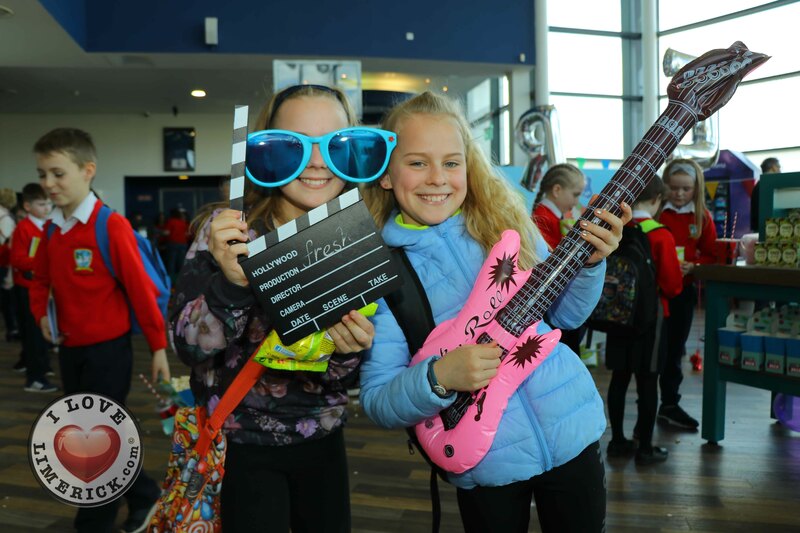 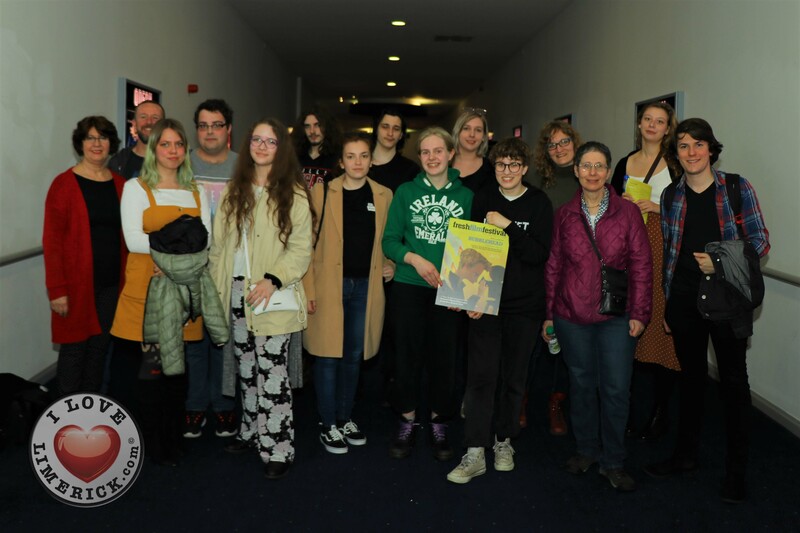 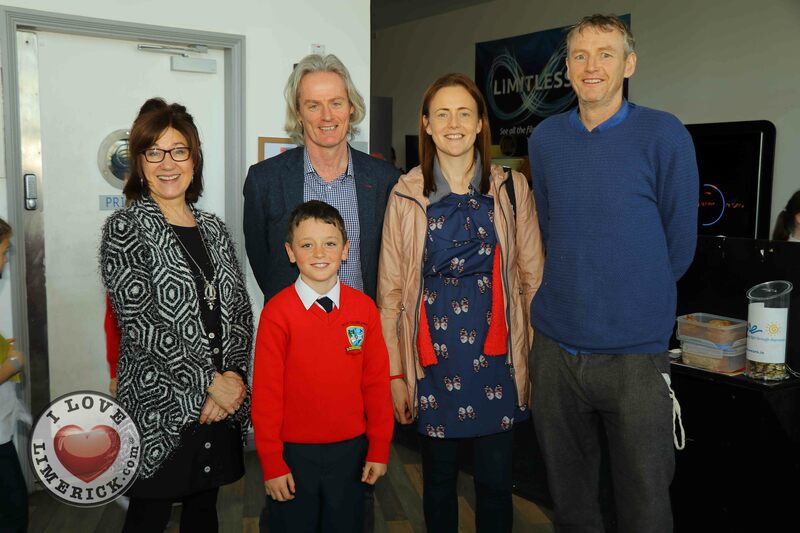 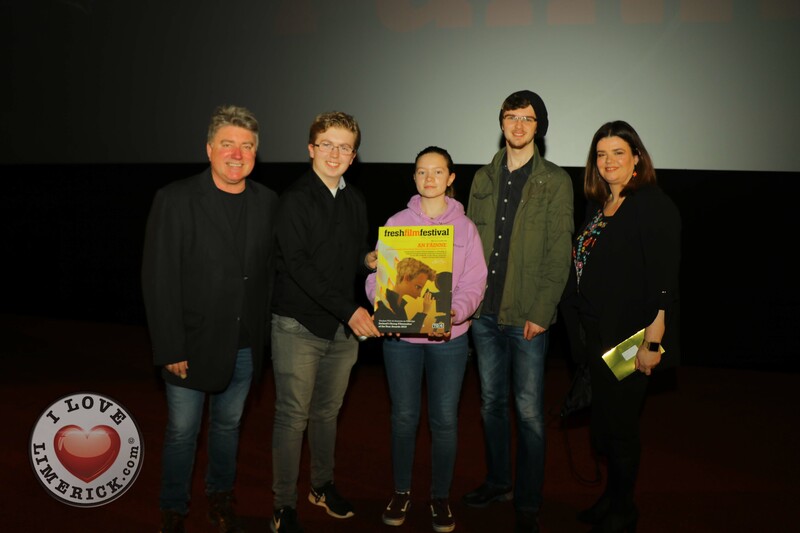 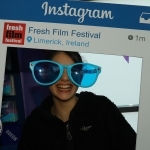 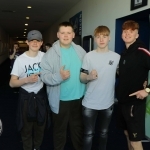 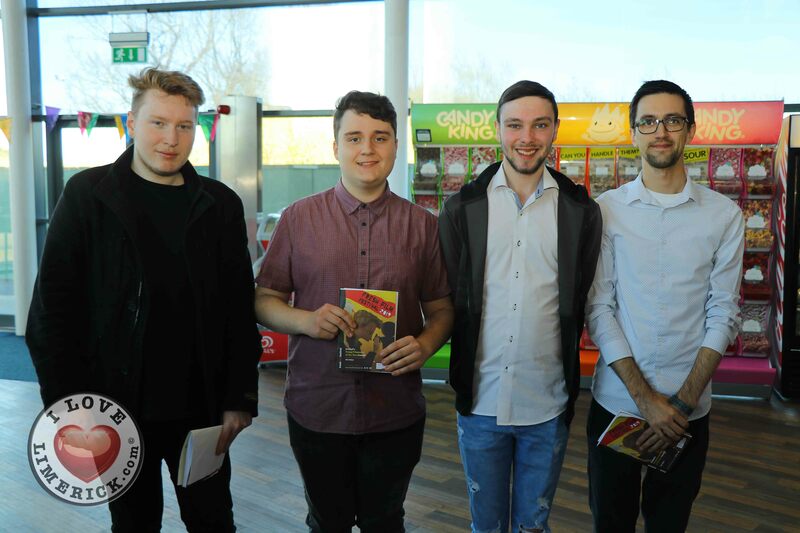 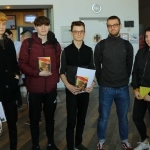 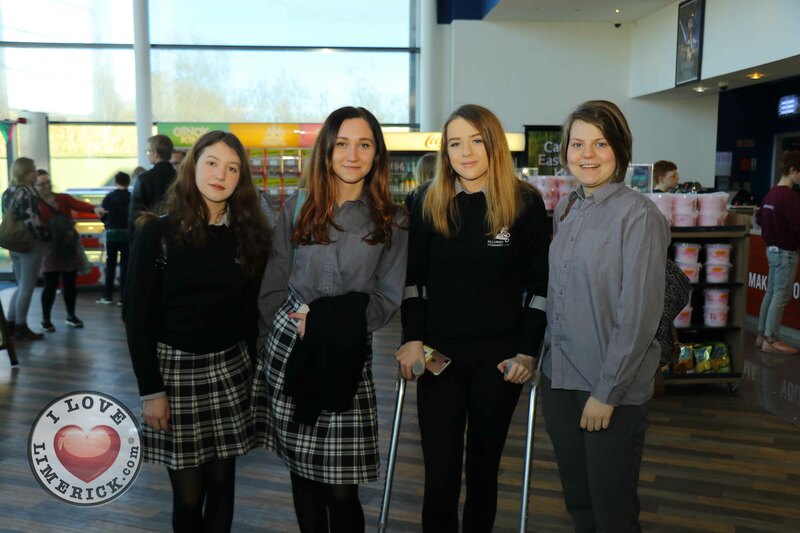 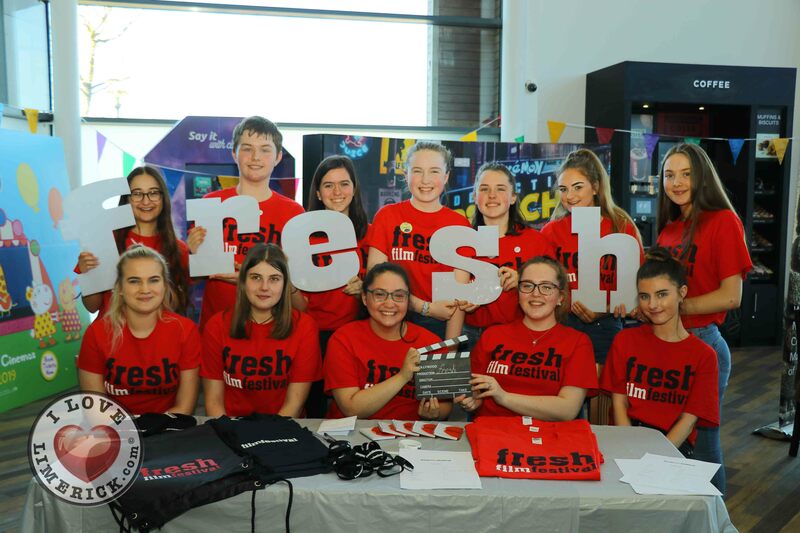 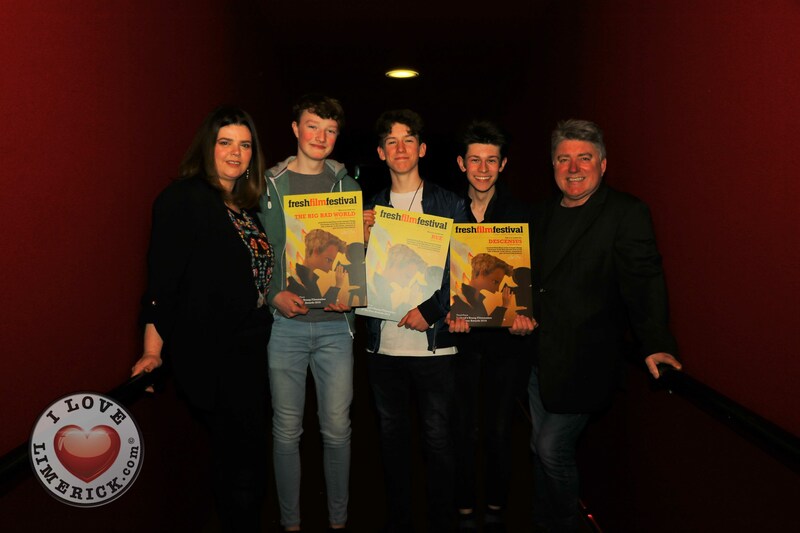 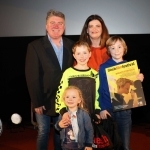 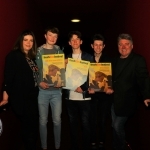 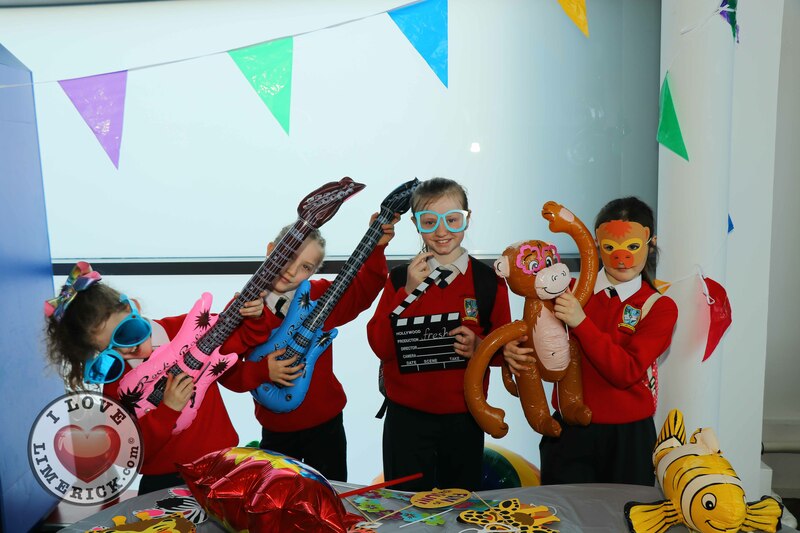 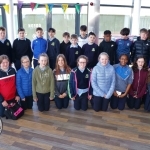 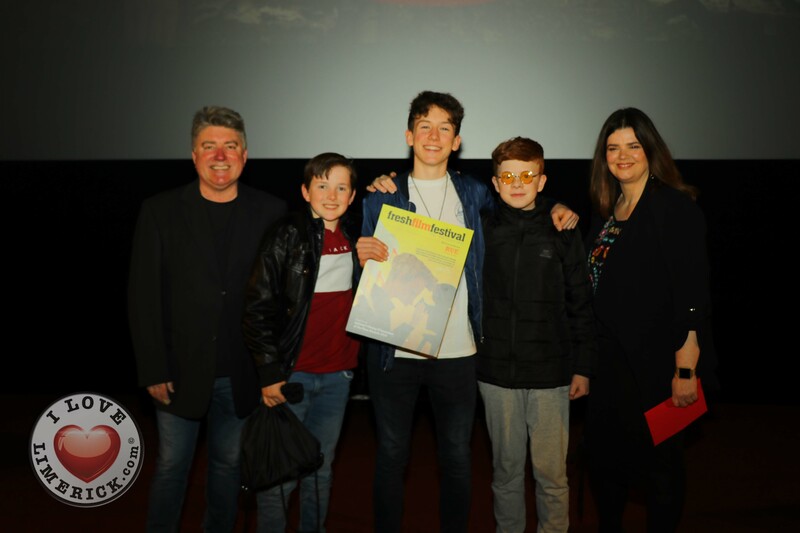 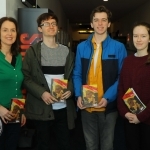 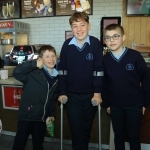 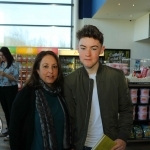 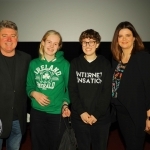 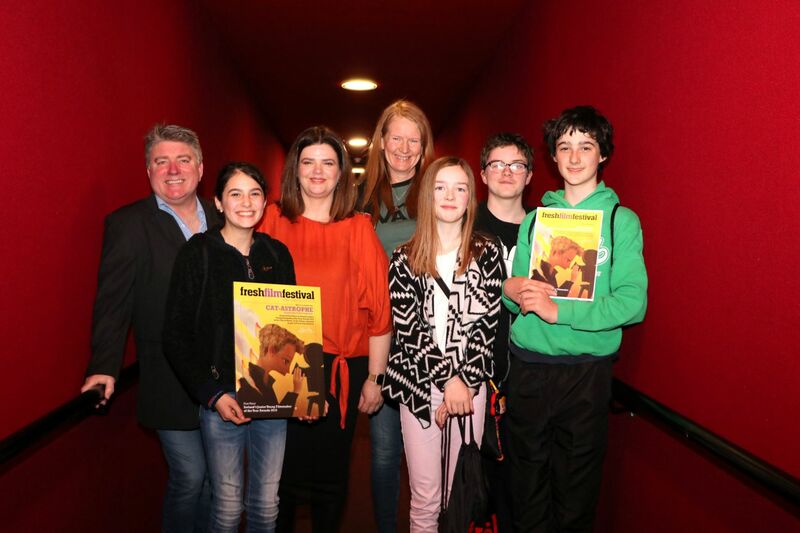 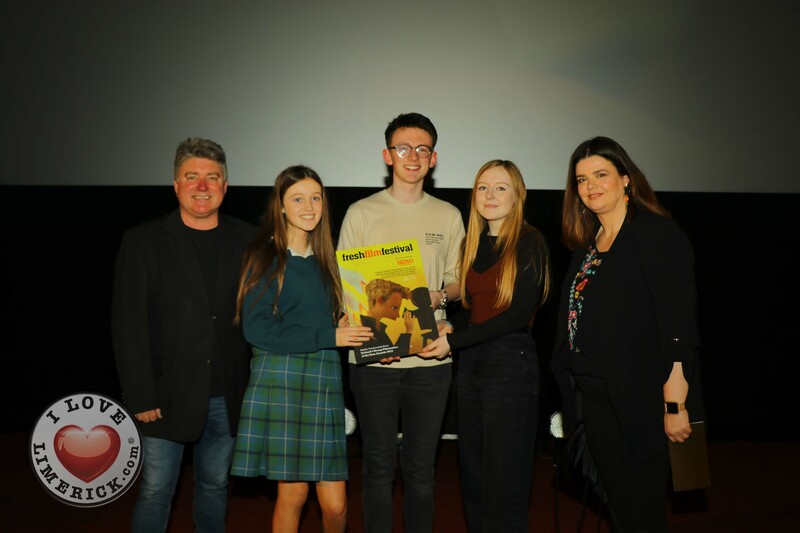 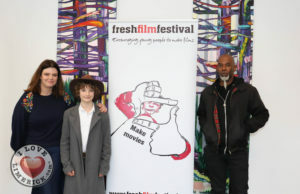 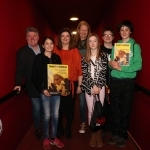 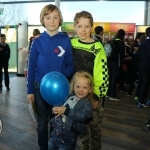 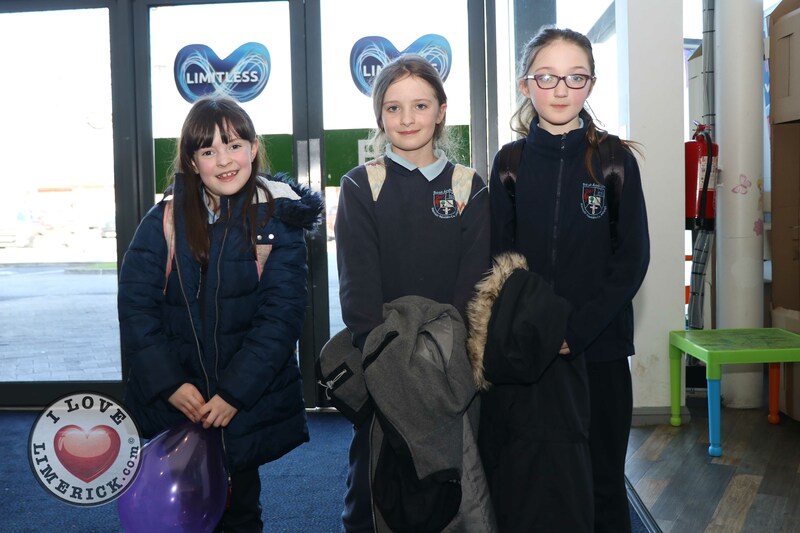 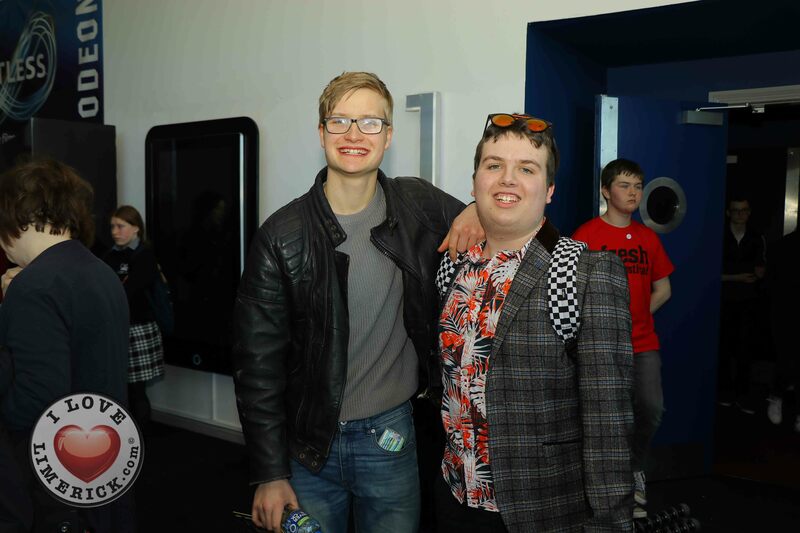 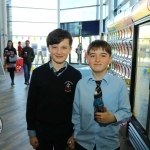 Irelands Young Filmmaker of the Year 2019 announced its Junior winners on Wednesday, March 27 and its Senior winners on Thursday, March 28 at the Fresh Film Festival 2019 in Limerick. 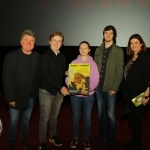 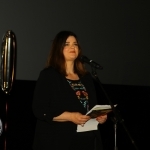 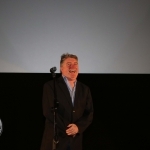 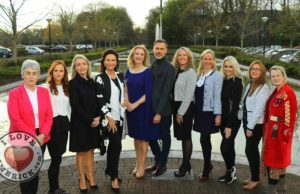 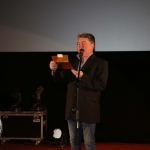 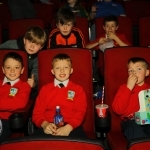 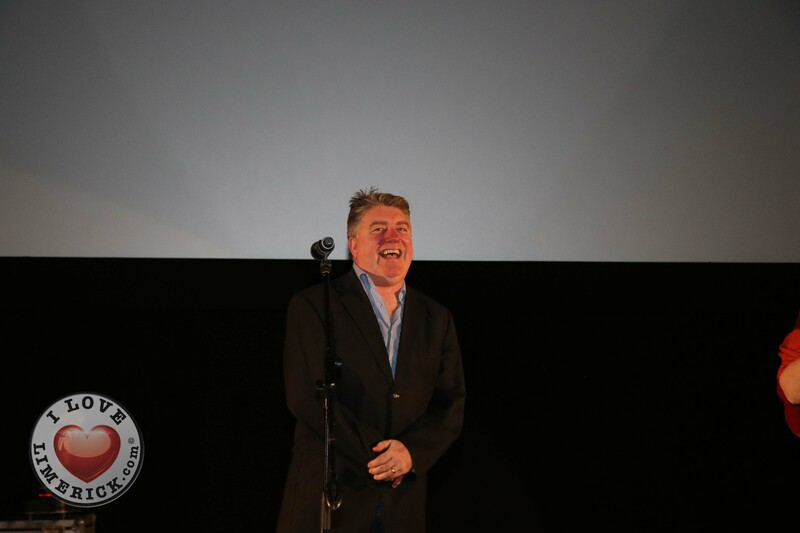 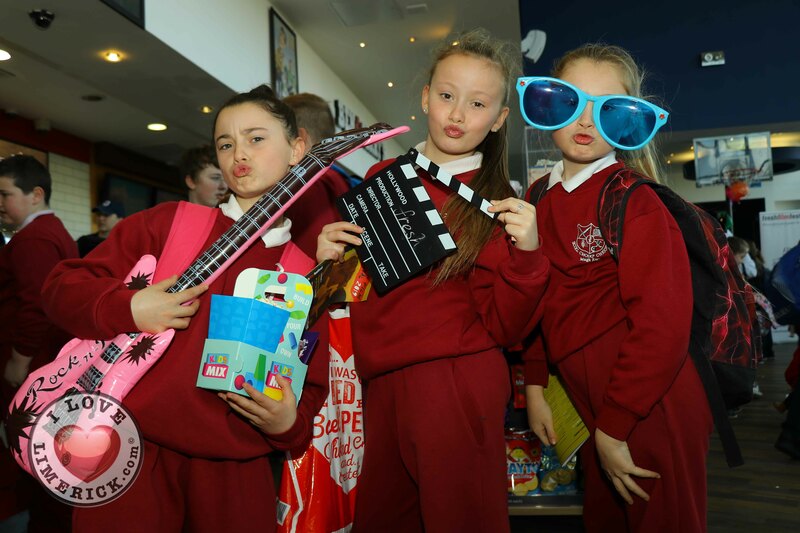 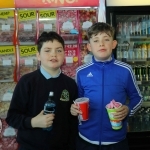 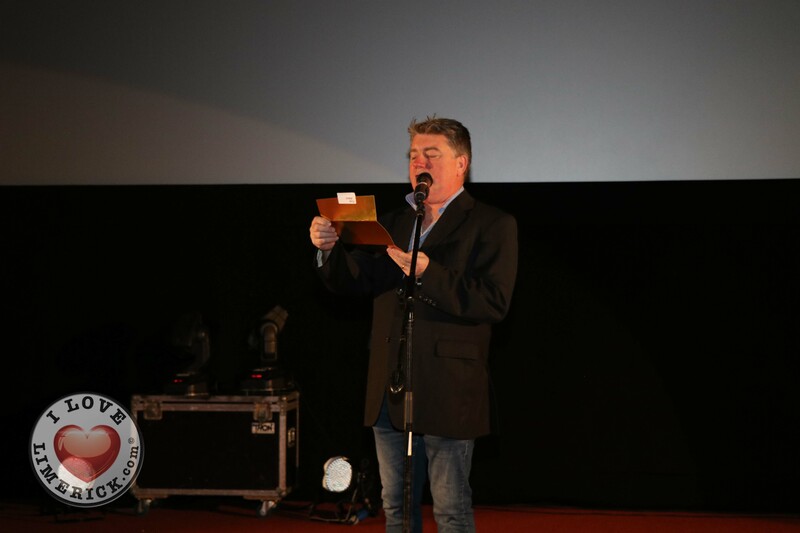 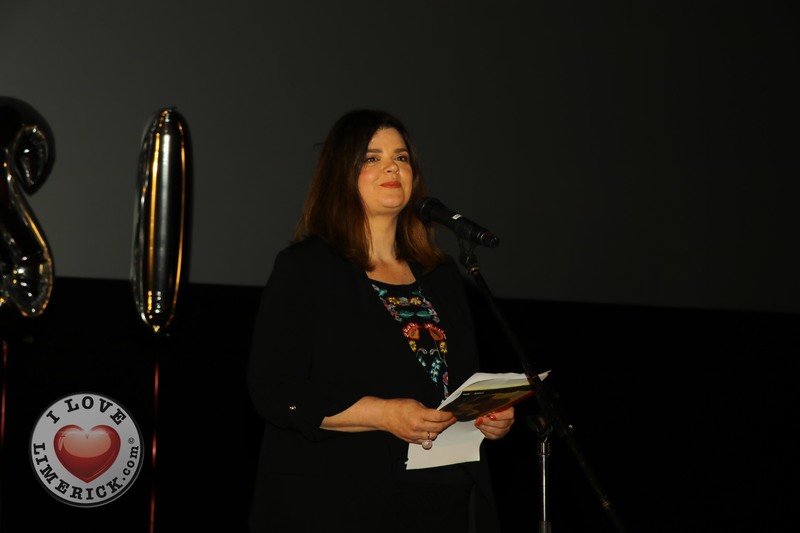 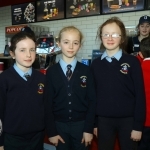 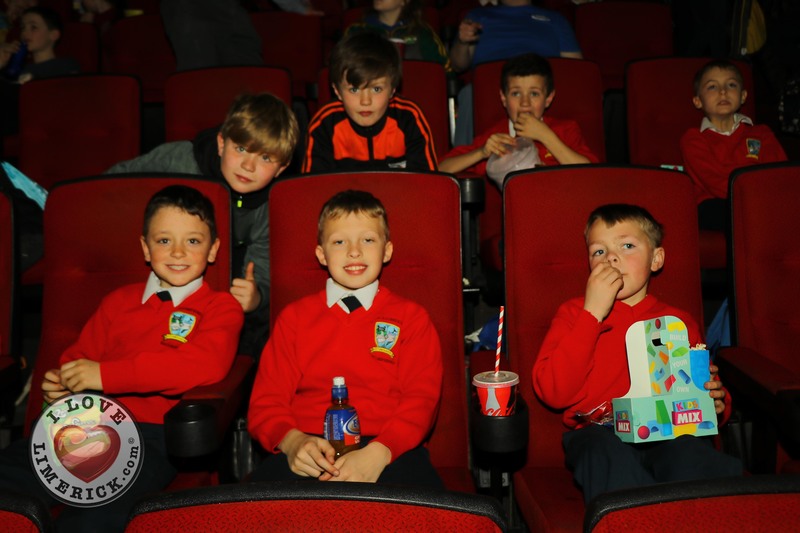 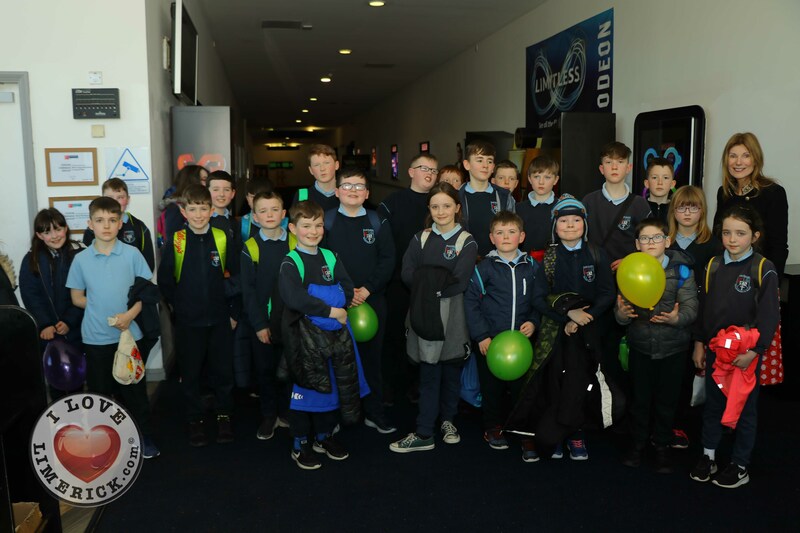 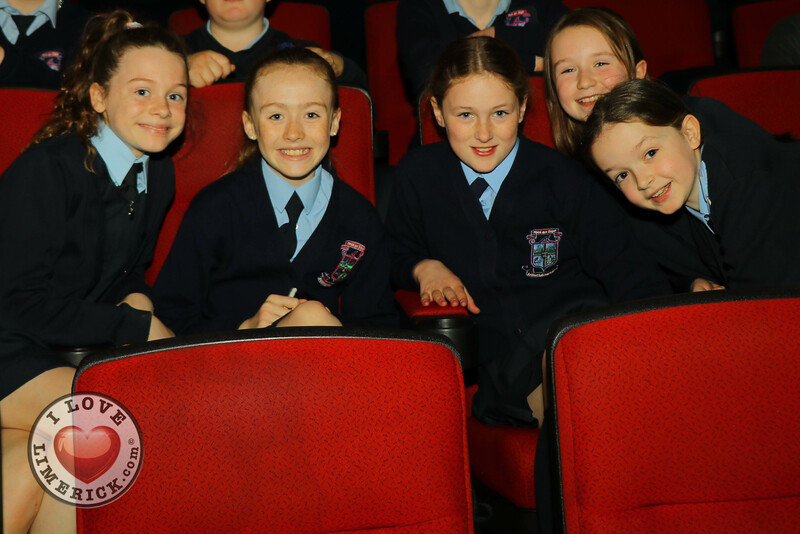 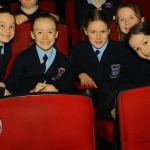 The competition, which received a record of more than 1,700 entries this year, announced the winners at the Odeon Castletroy. 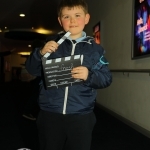 Sean also directed the short film ‘Spark’, in which the body of a camera brings a young boy’s dream to life, which was also screened during the festival. 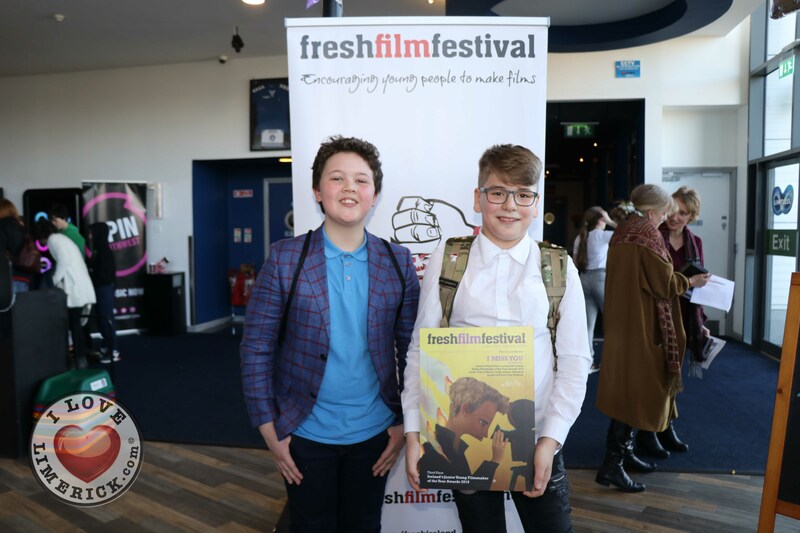 Sean had previously come second in Ireland’s Young Filmmaker of the Year 2018 for his film ‘Brother’ in which two kids become unlikely friends after they are forced to spend time together. 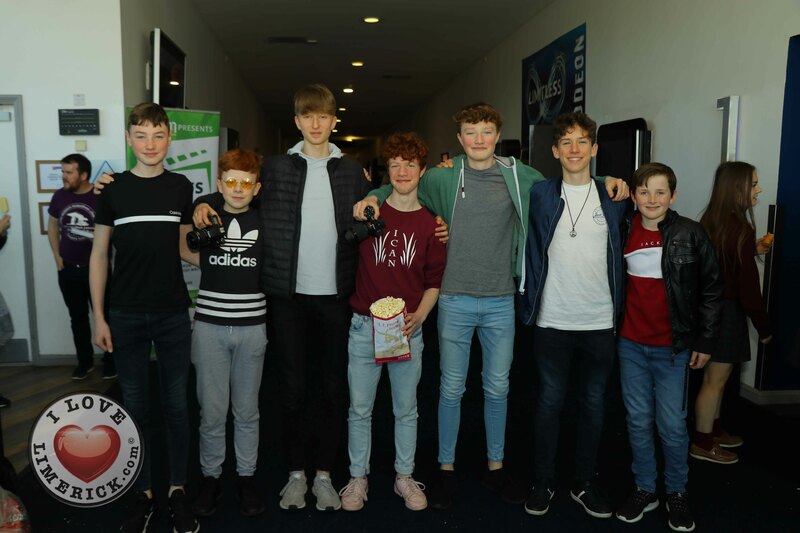 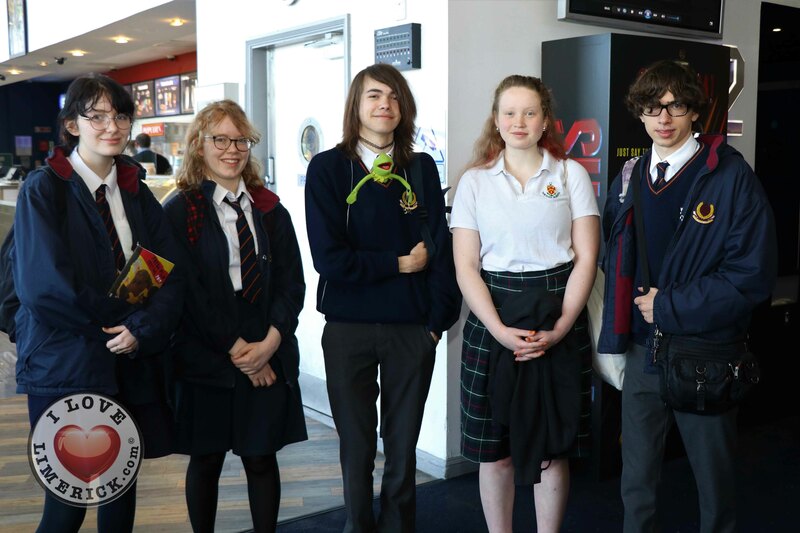 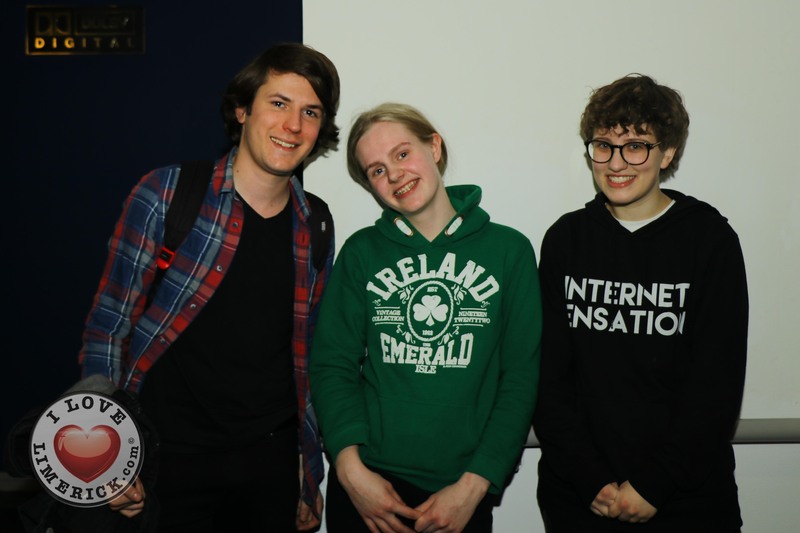 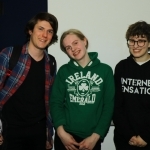 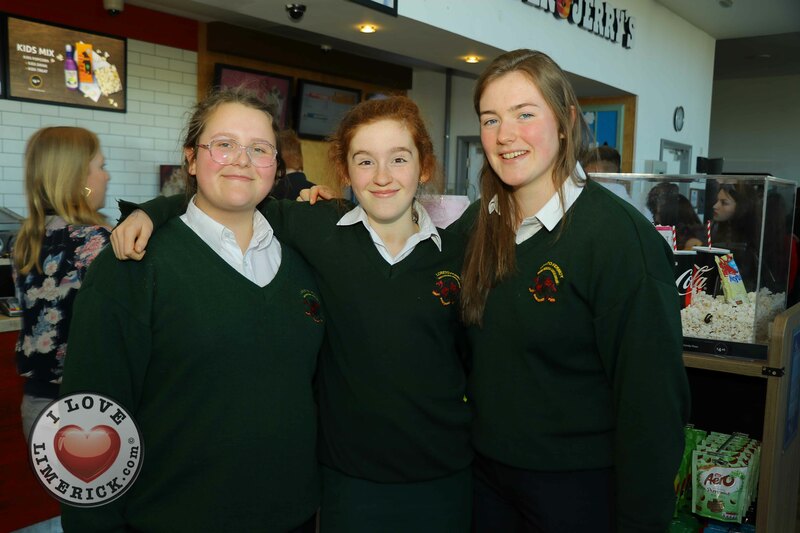 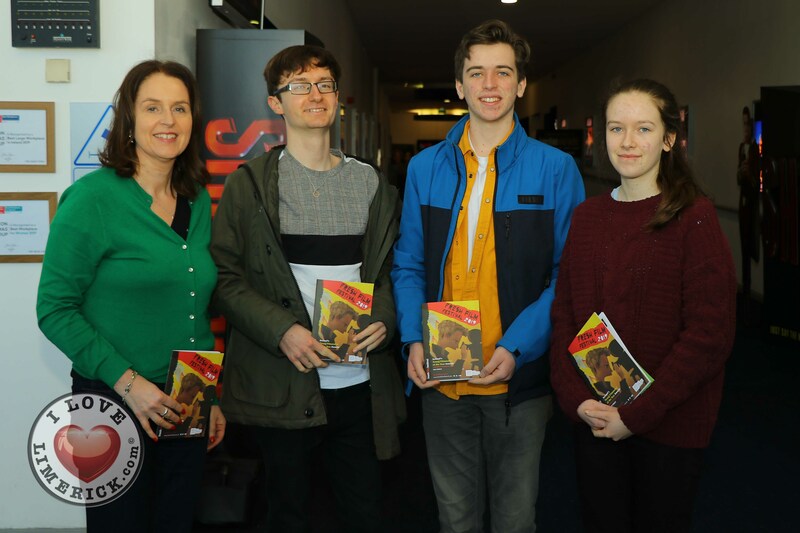 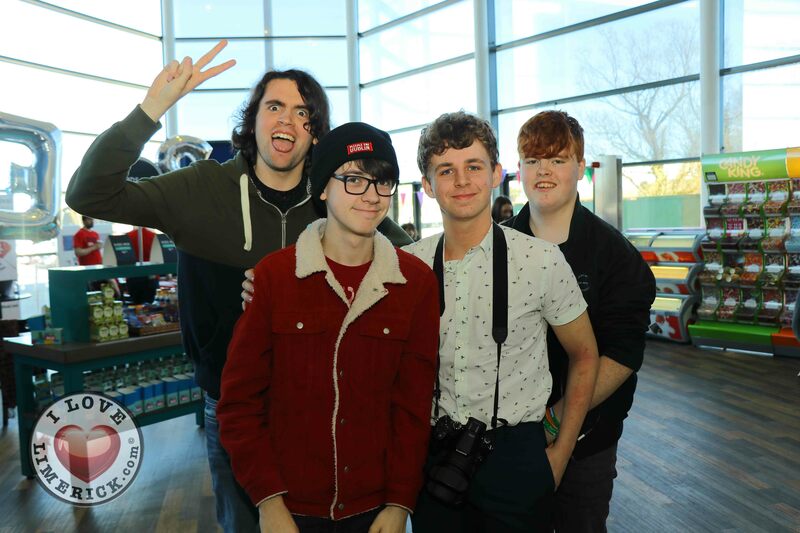 Students from Clare who were part of the Sparks Film Group took home the title of Ireland’s Young Junior Filmmaker of the year 2019 for their short film ‘CAT-astrophe’, in which a strange cat is found and weird things begin to happen. 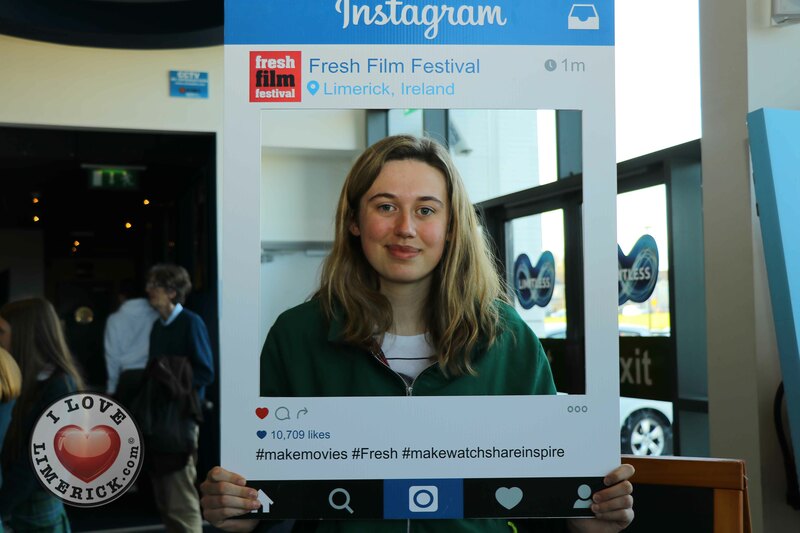 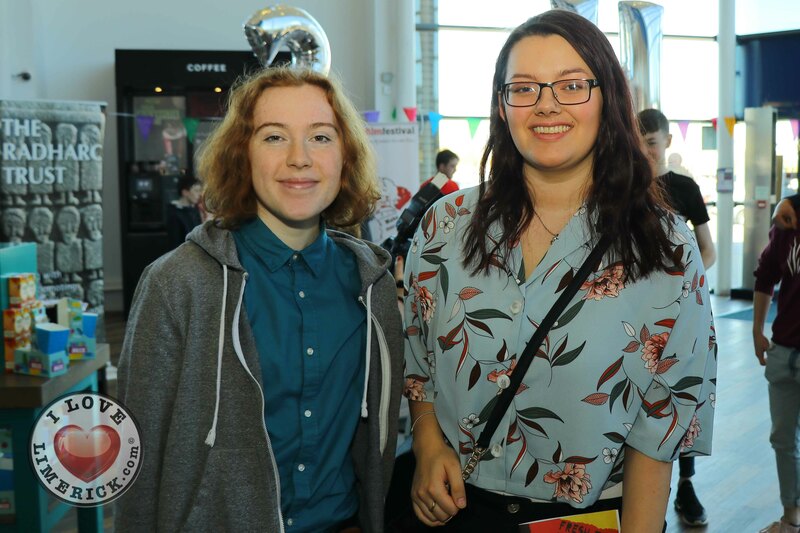 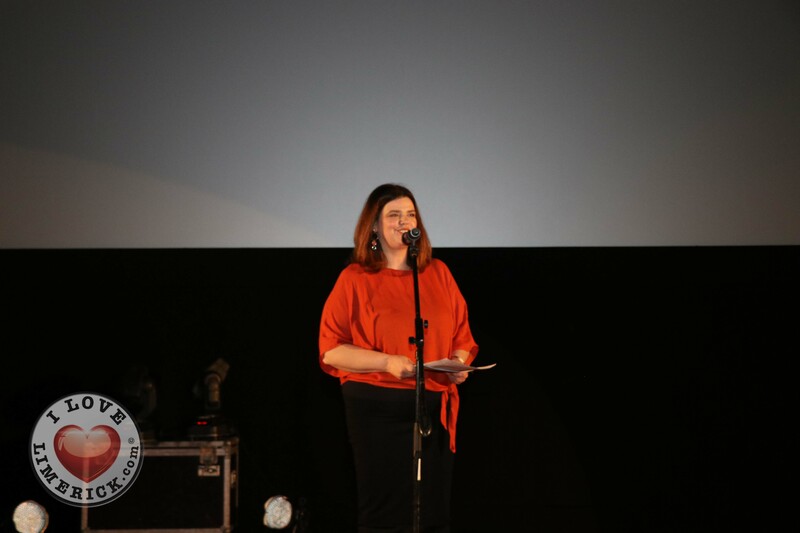 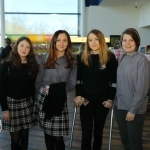 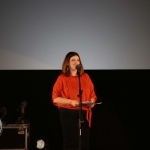 Emma Sams, the group’s mentor from the Spark’s Film Festival in Clare spoke about their win, “Well it’s brilliant! 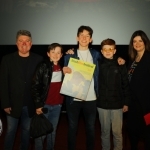 They put so much work into putting the film together. 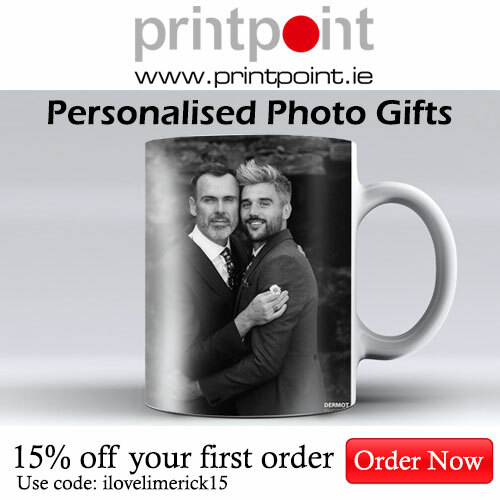 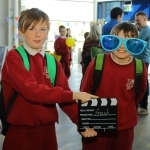 It came from a small festival held at the Scarriff public library in Scarriff, East Clare, called Spark’s Film Festival, which has been going for a few years. 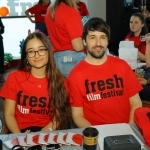 It’s a miniature version of Fresh Film Festival. 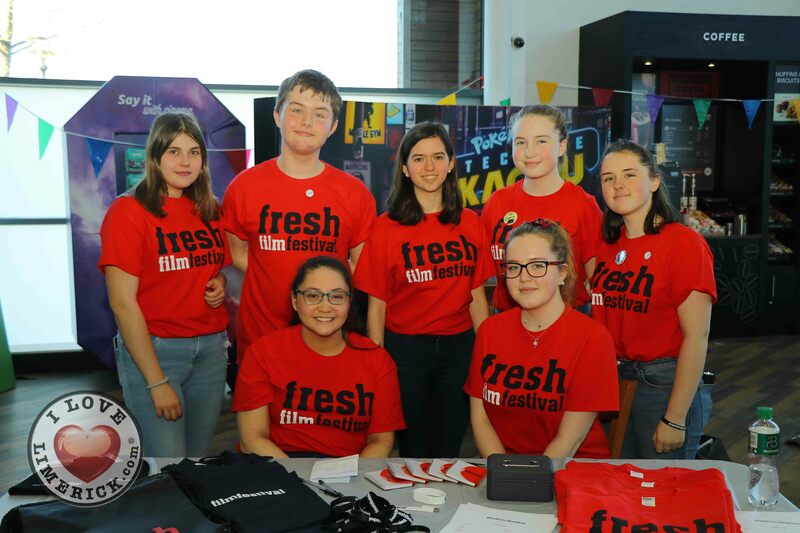 These guys came and did some workshops during the week of the festival and put so much work and effort into putting the film together. 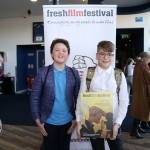 It’s brilliant to see that they’ve been rewarded for all their hard work, thanks to Fresh Film Festival”. 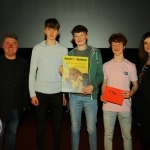 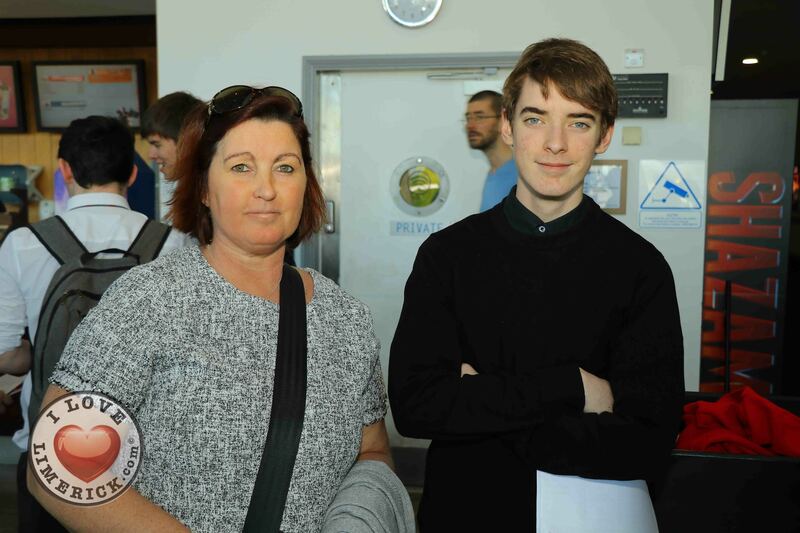 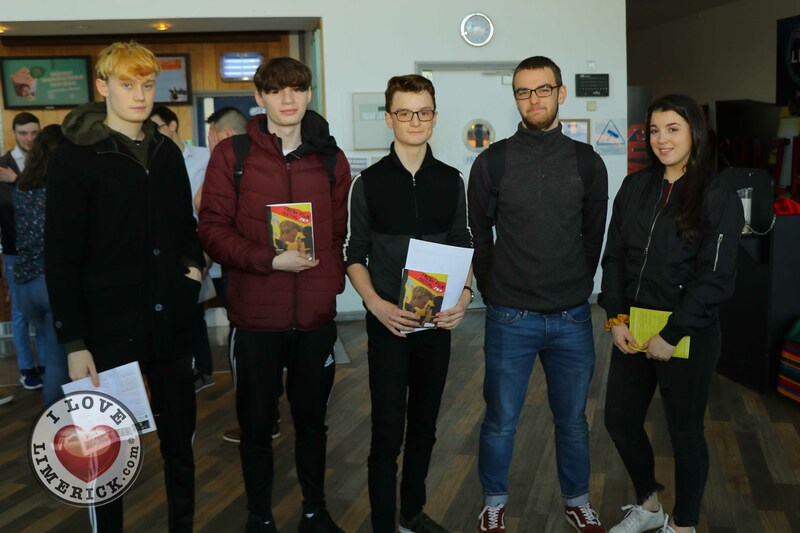 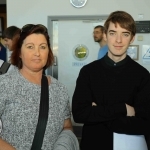 At the Seniors, Cal Arnold O’Driscoll, aged 16 from Dublin was the second place winner for his film ‘Big Bad World’, in which two Irish teens from the ’90s, finally break the rules by going on their very own vacation. 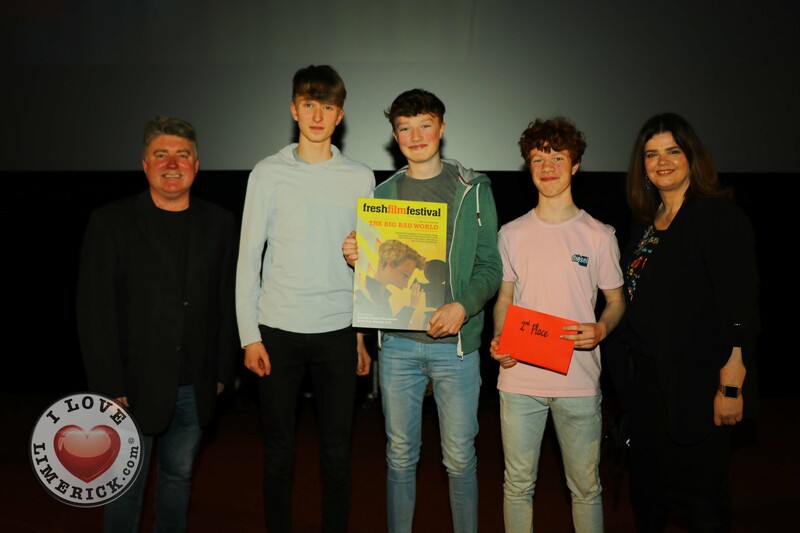 Milosh Hughes, aged 18 from Malahide in Dublin took home third place for his film ‘Descensus’, which is a story about a young who boy loses his grip on reality as constant nightmares cause him to spiral into madness. 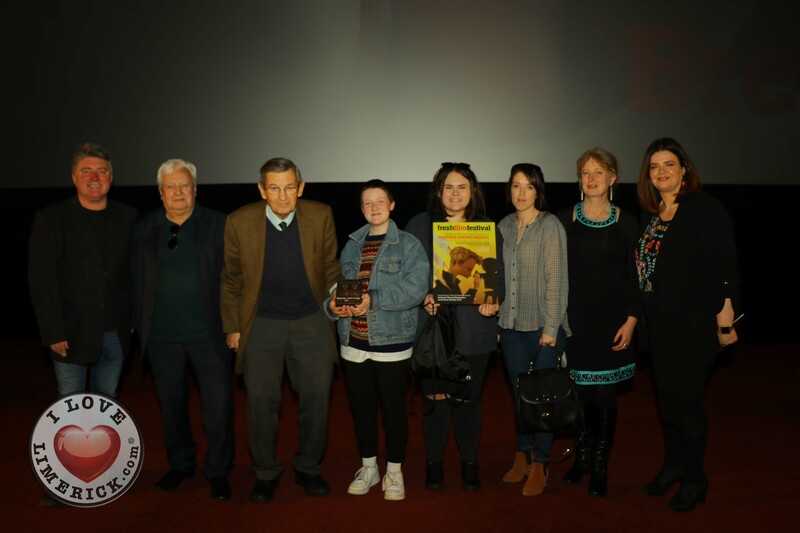 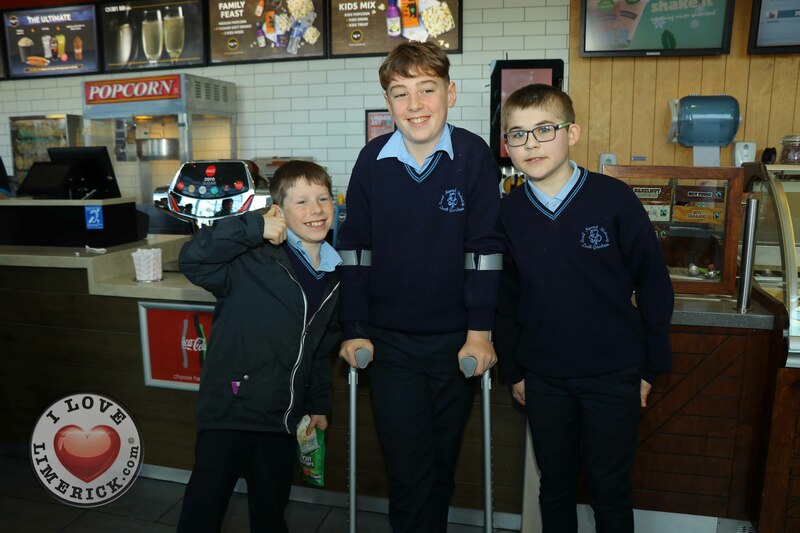 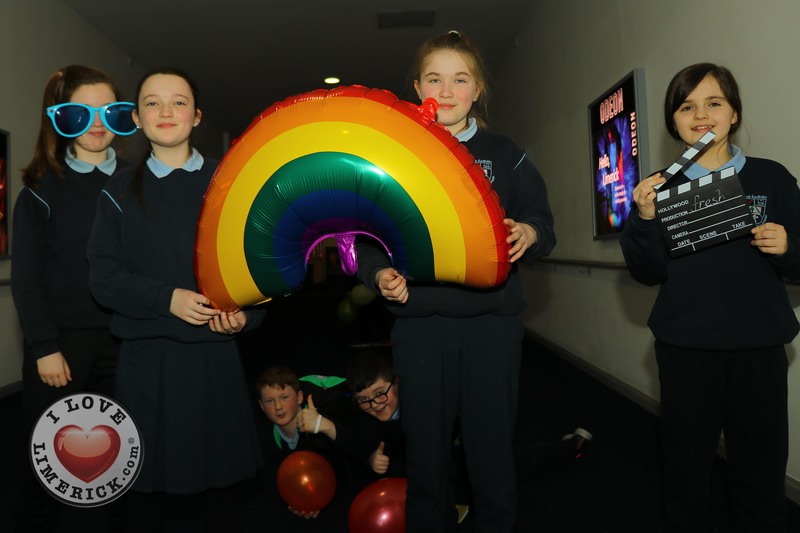 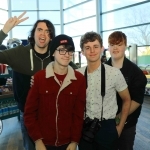 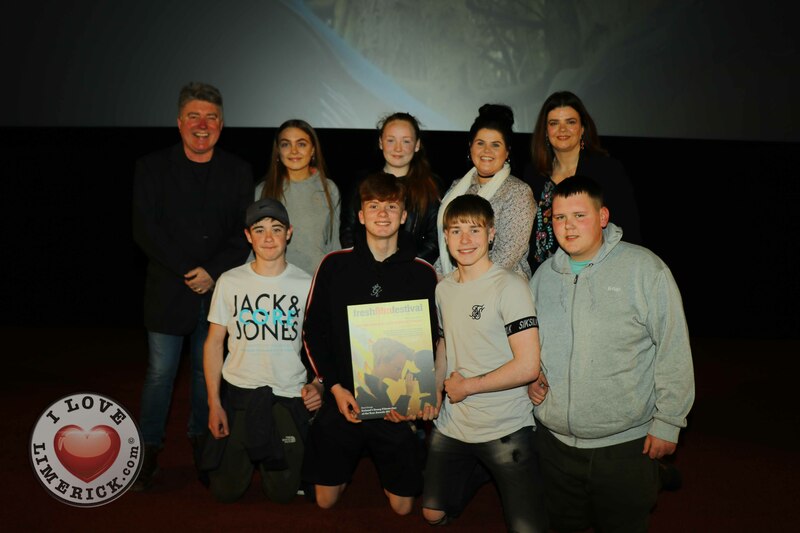 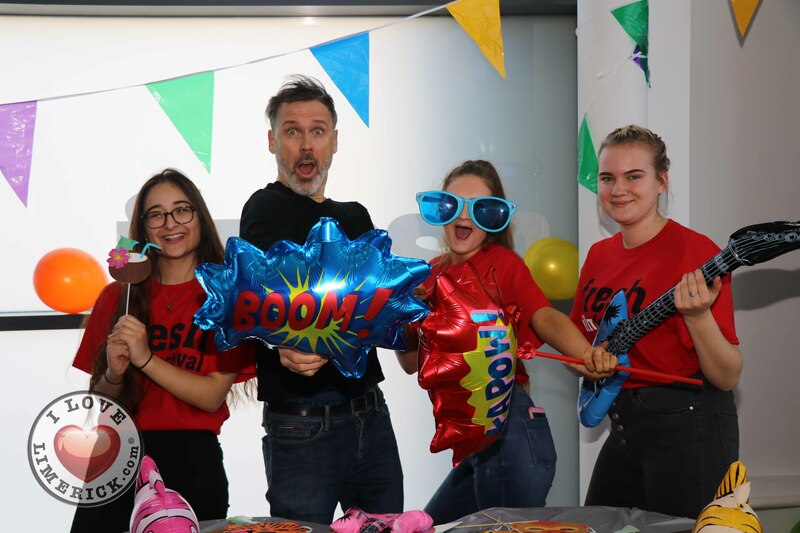 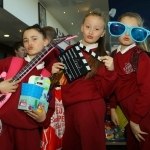 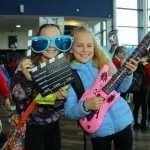 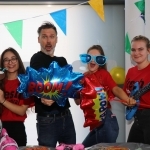 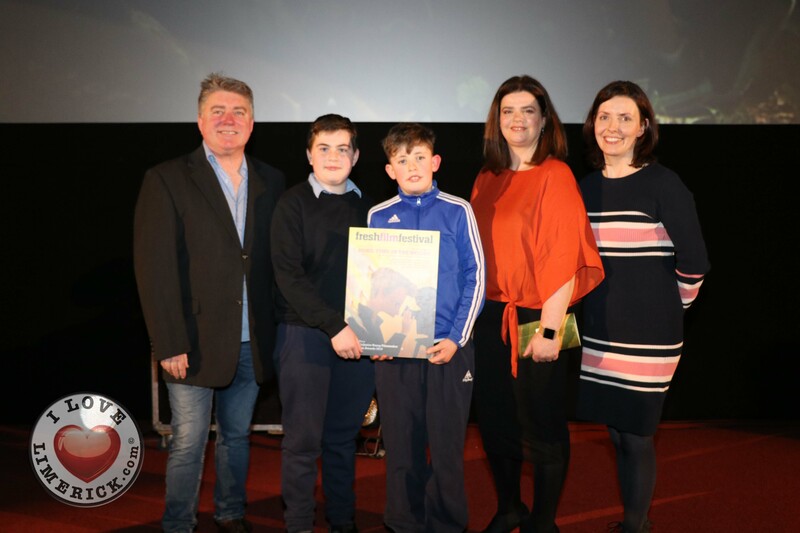 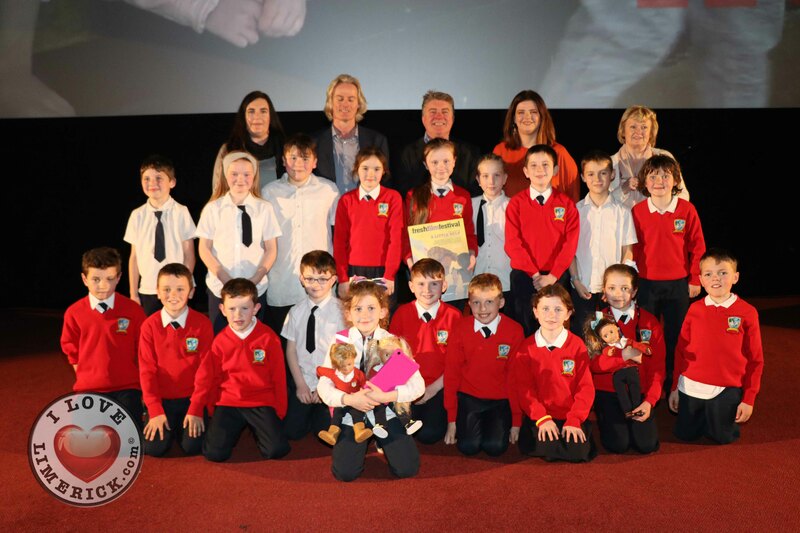 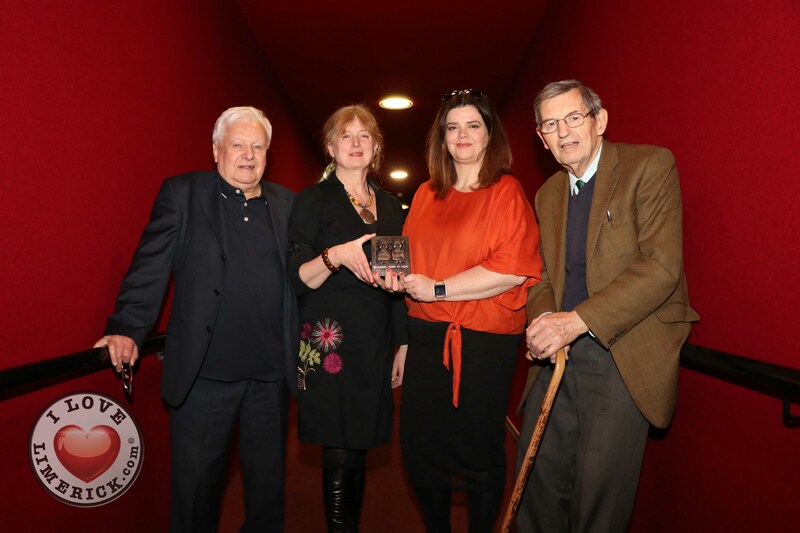 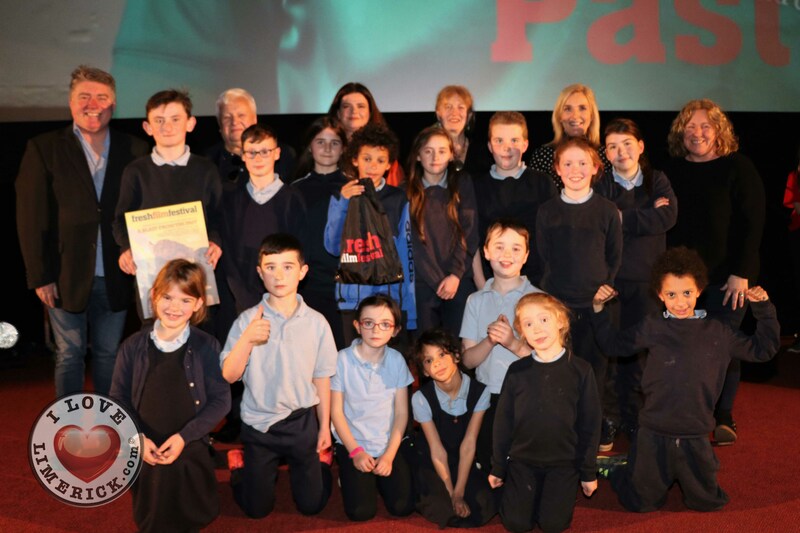 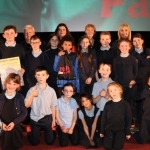 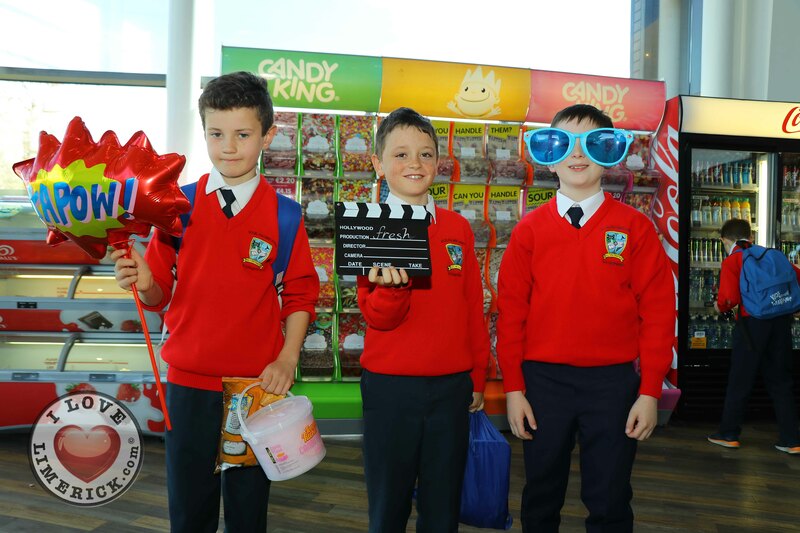 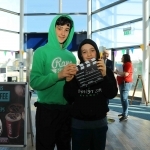 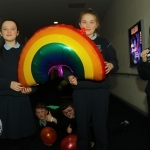 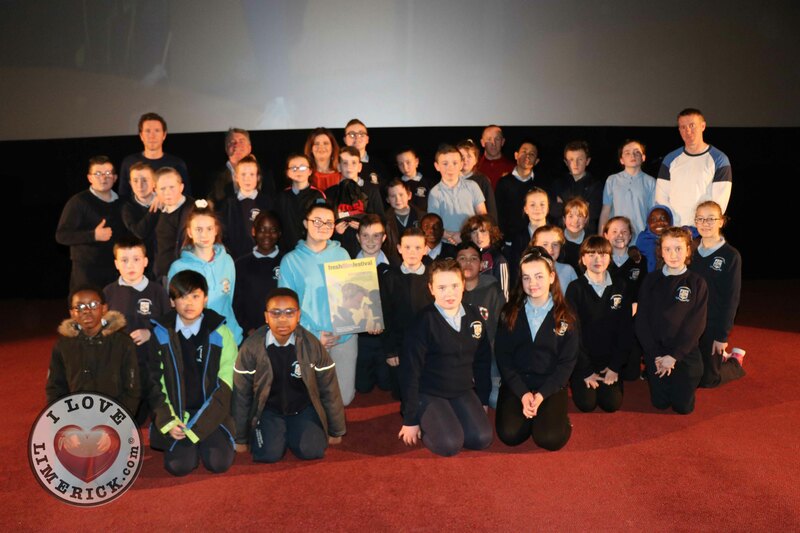 Waterford’s SWAY Project for Waterford city won Best Group at Ireland’s Young Filmmaker of the Year 2019 for their film ‘Big Trouble in Little John’s Park’. 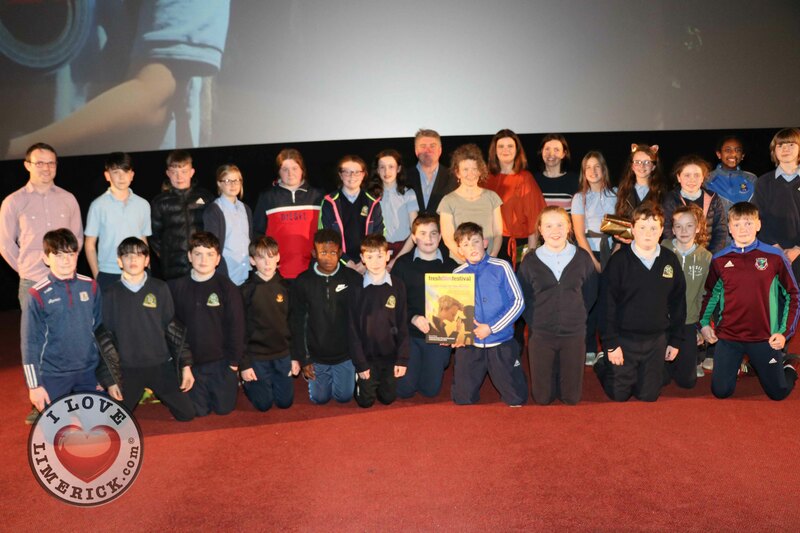 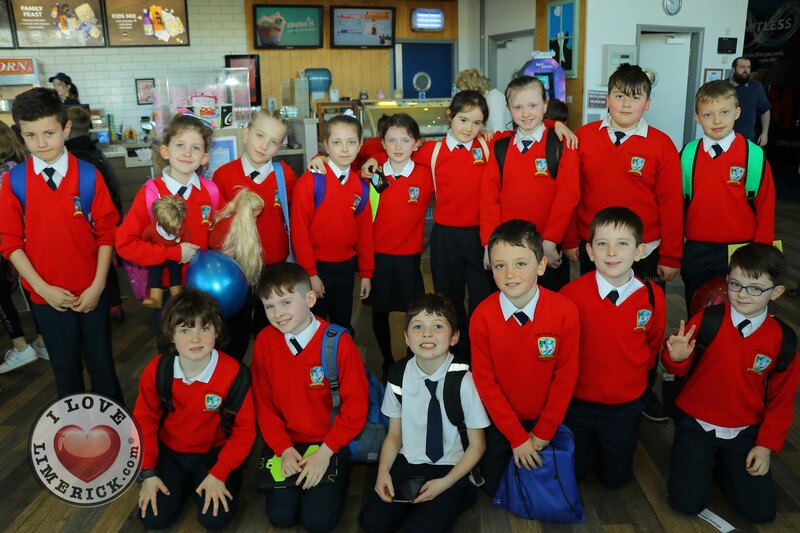 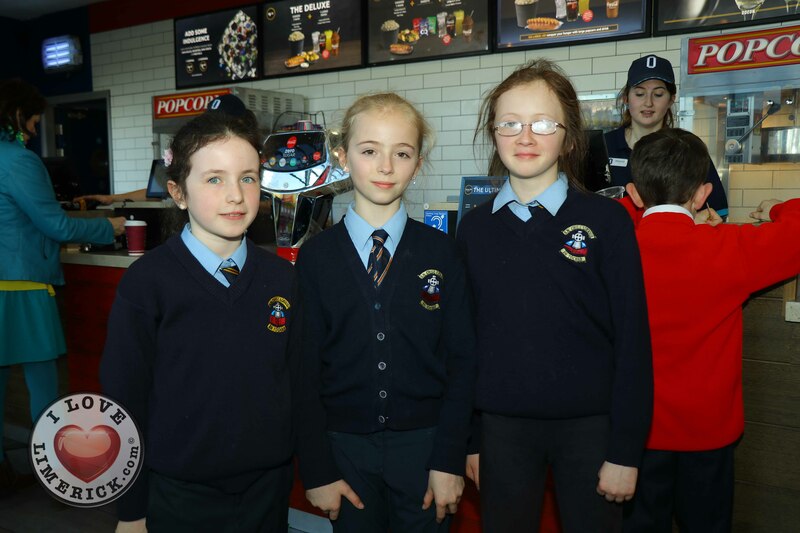 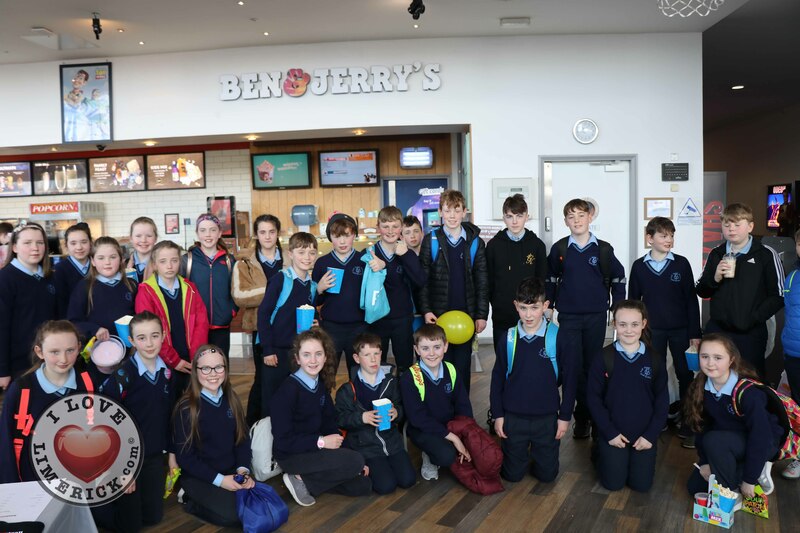 At the Juniors, students of Kilcoona National School in Galway, were the second-place winners for their film ‘Some Time in the Woods’, which follows Anna and her five friends as they go into the woods for a picnic, where Anna stumbles upon an old pocket watch which leads to them travelling back in time. 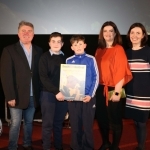 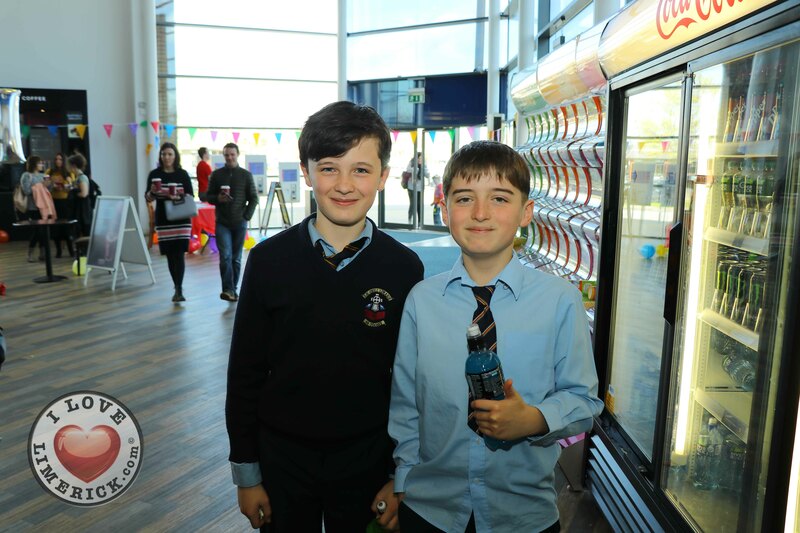 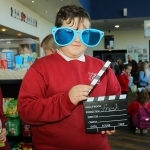 While Ivan Fair aged 11 from Westport, Mayo took home third place for his film ‘I Miss You’, a sad story about a boy who misses his brother that died, and how he copes with his grief.